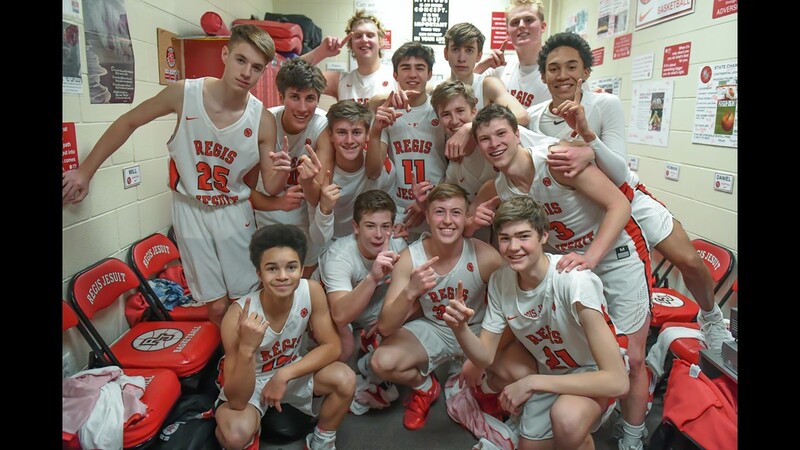 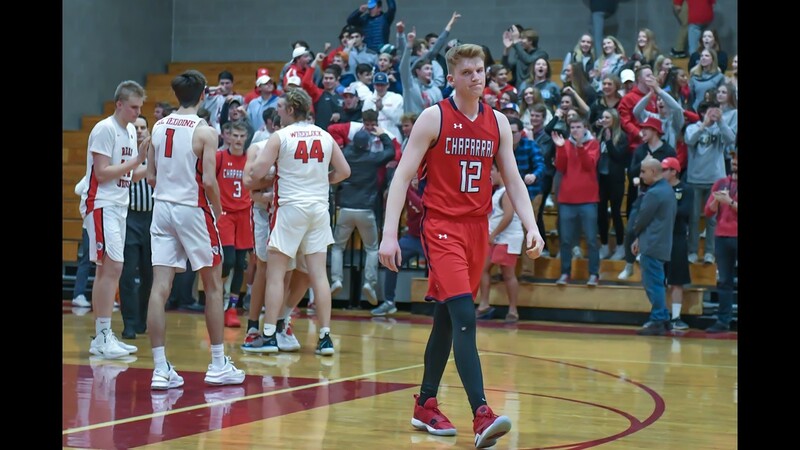 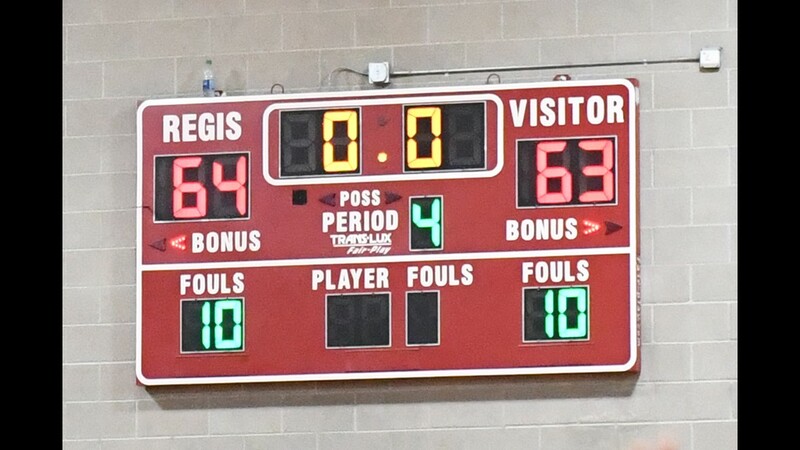 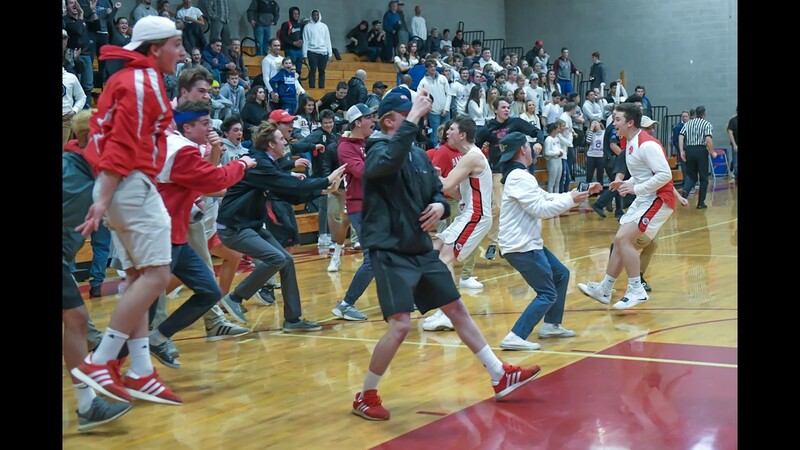 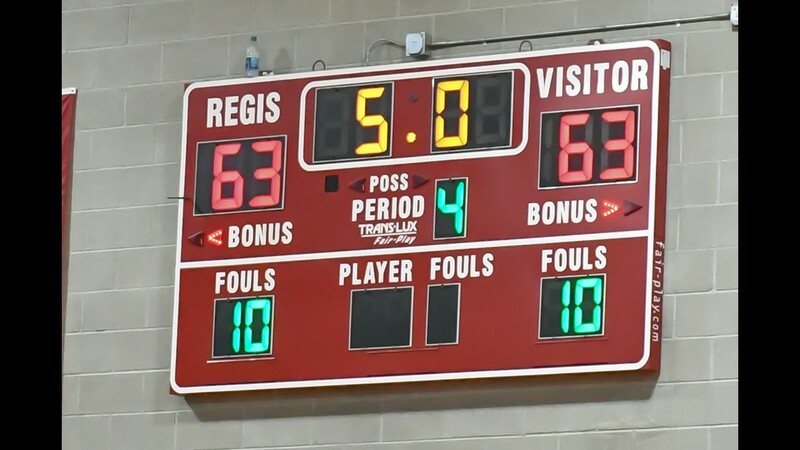 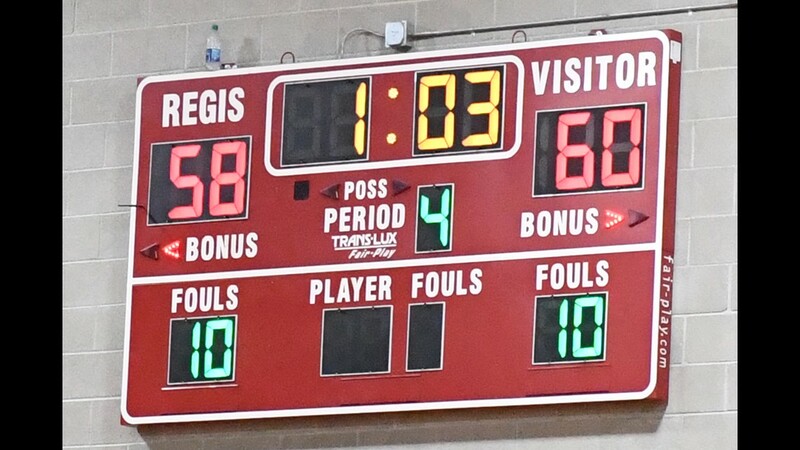 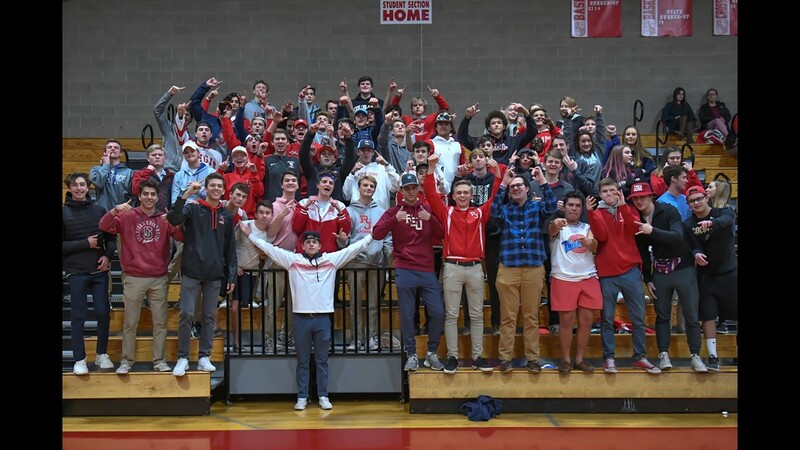 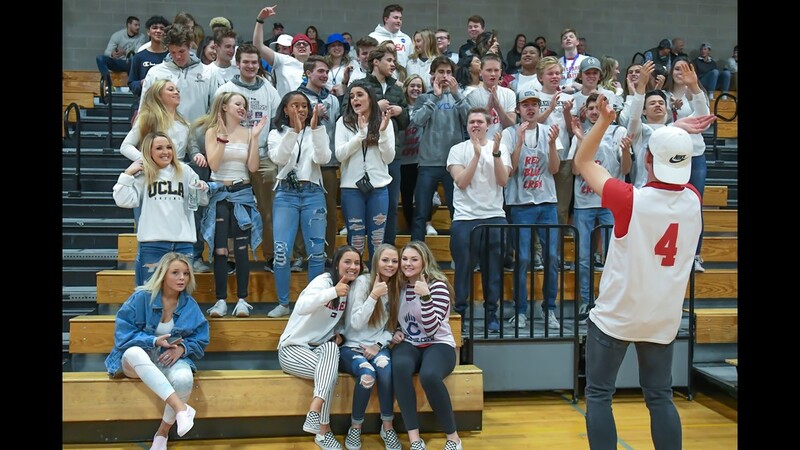 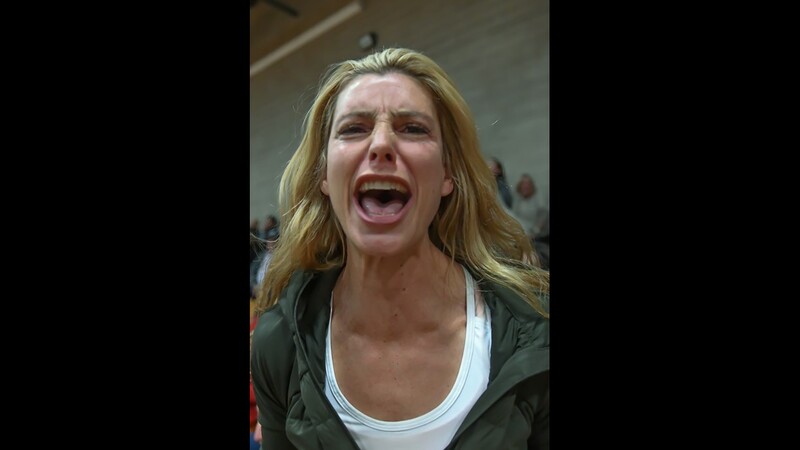 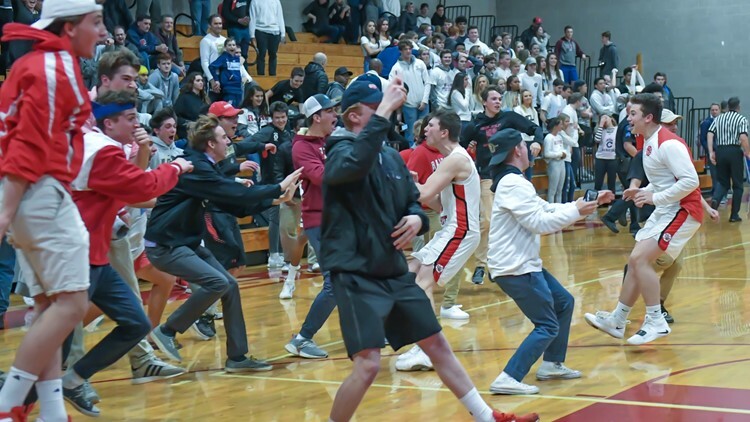 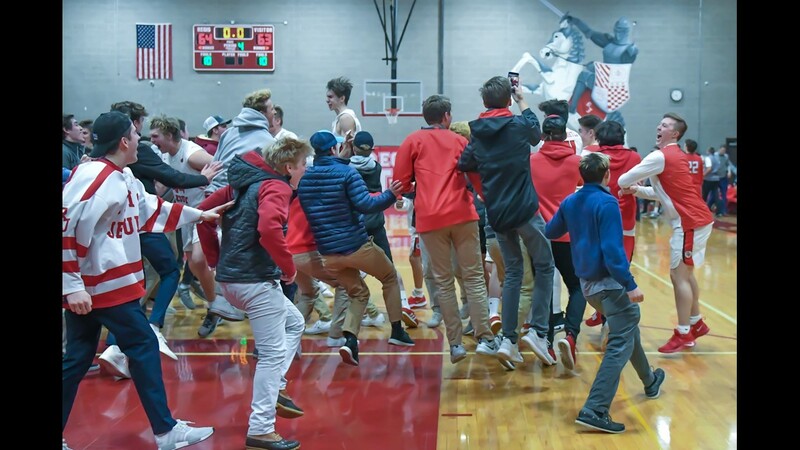 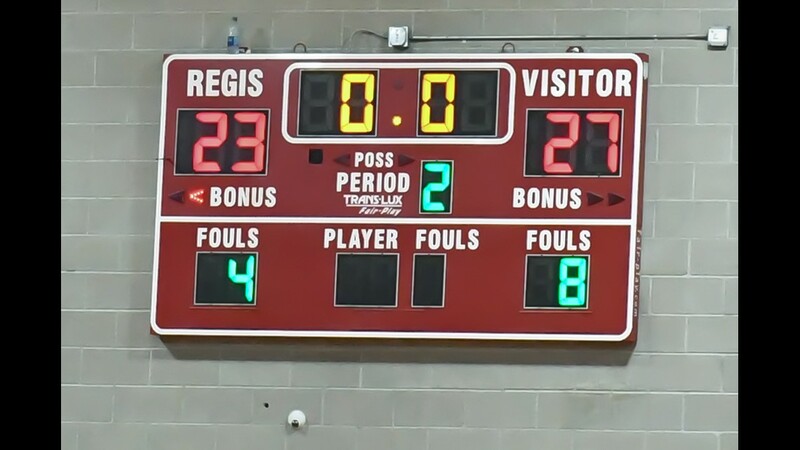 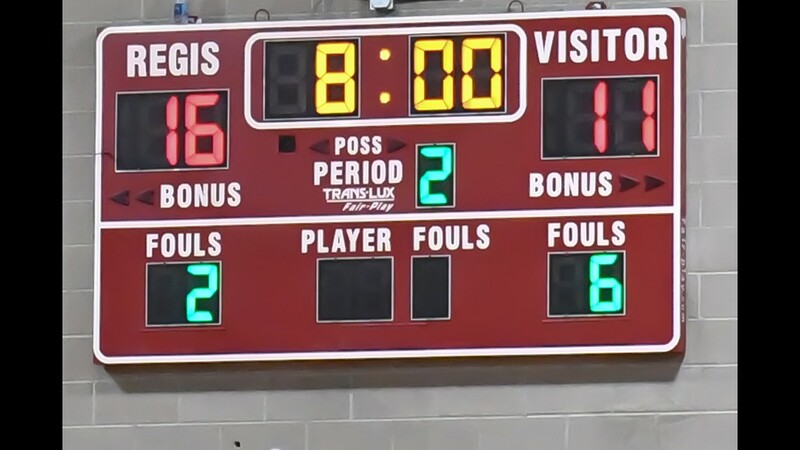 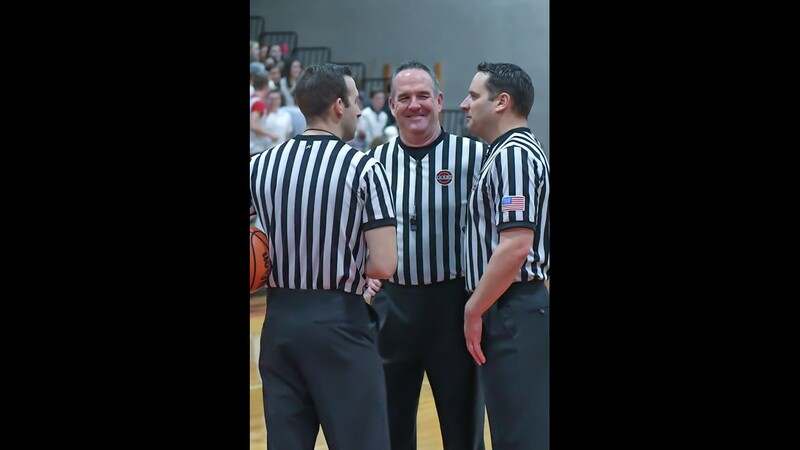 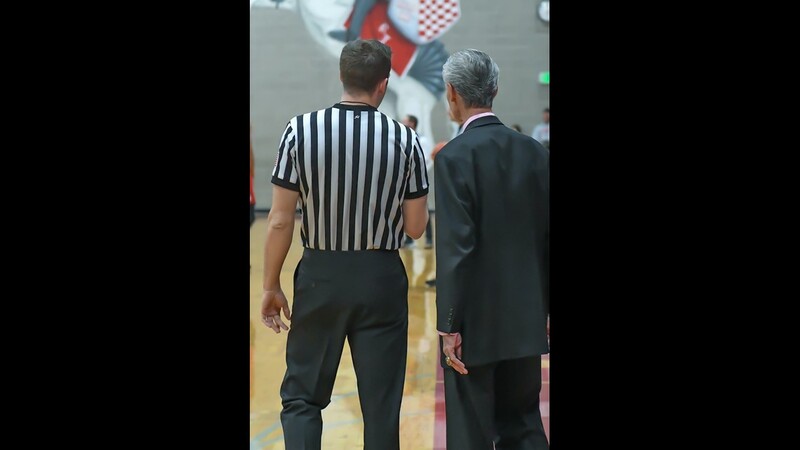 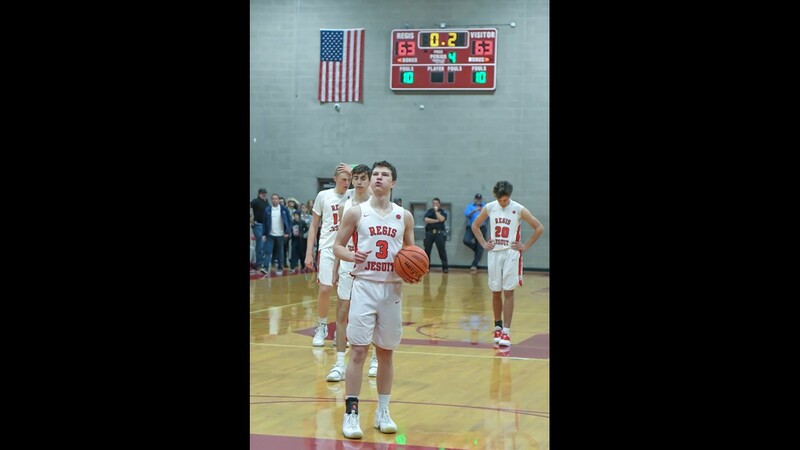 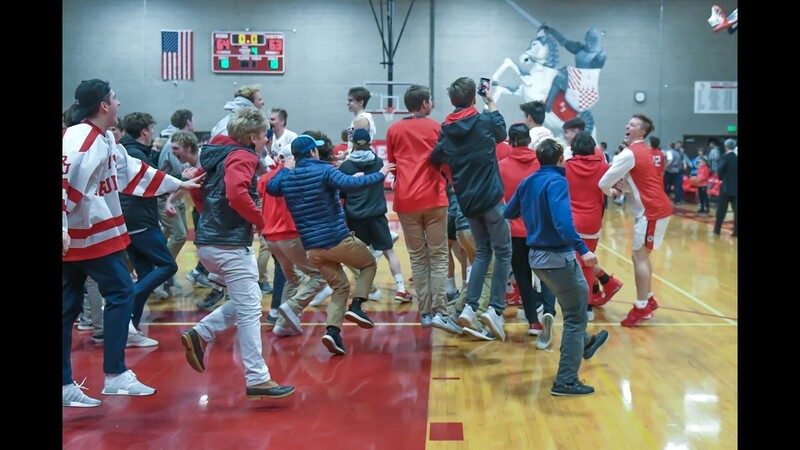 The Regis Jesuit Raiders upset the No. 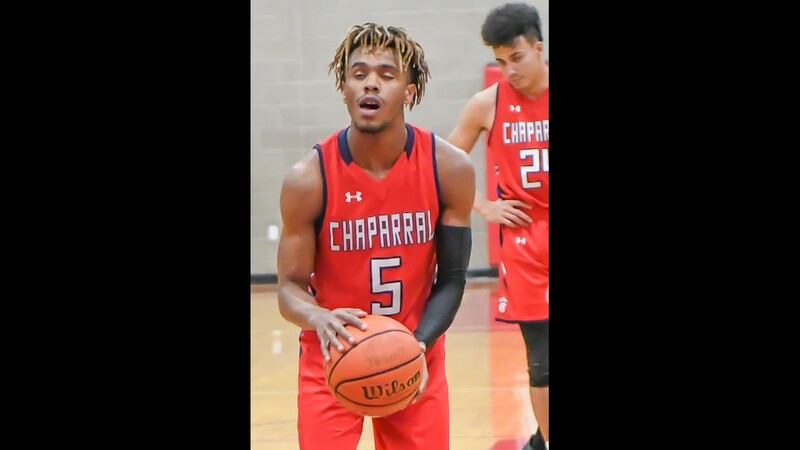 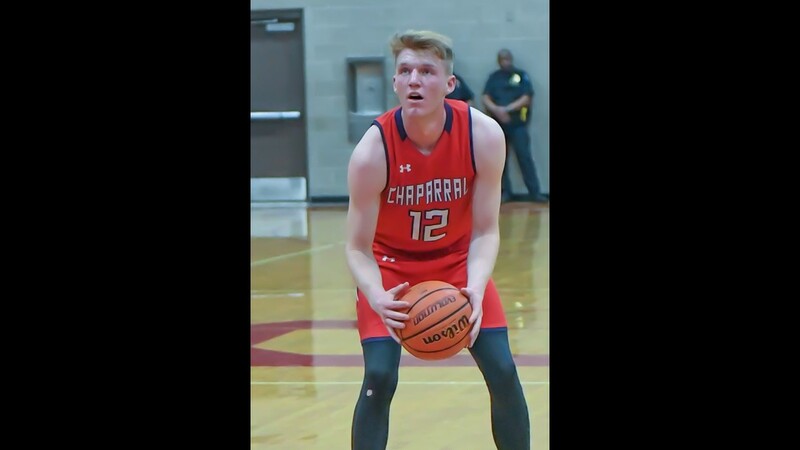 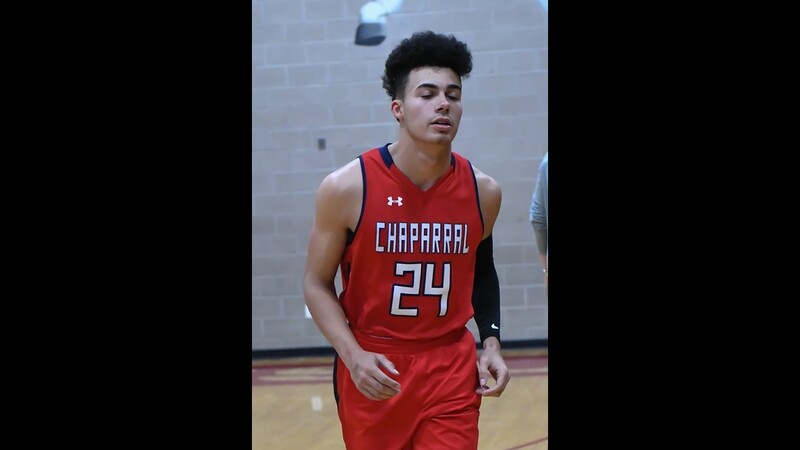 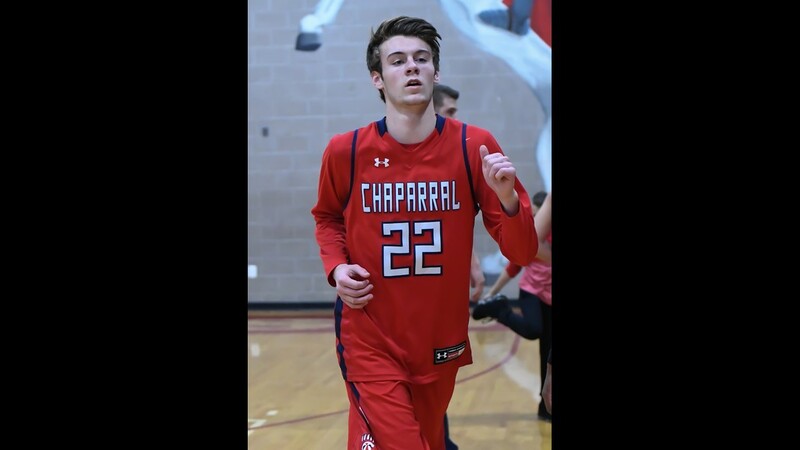 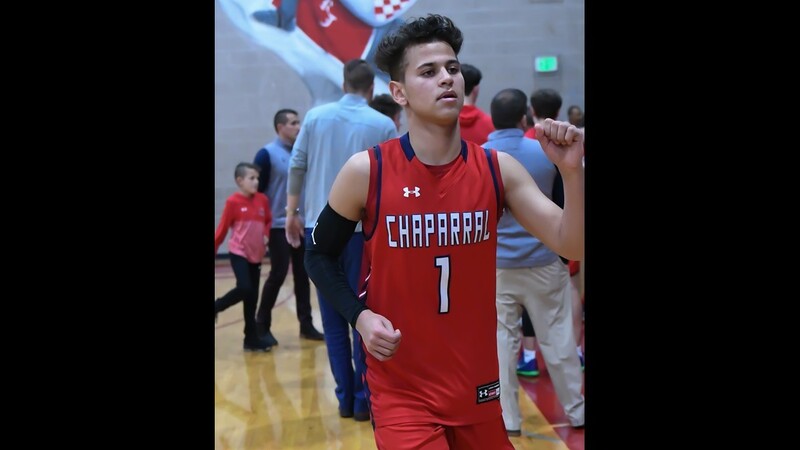 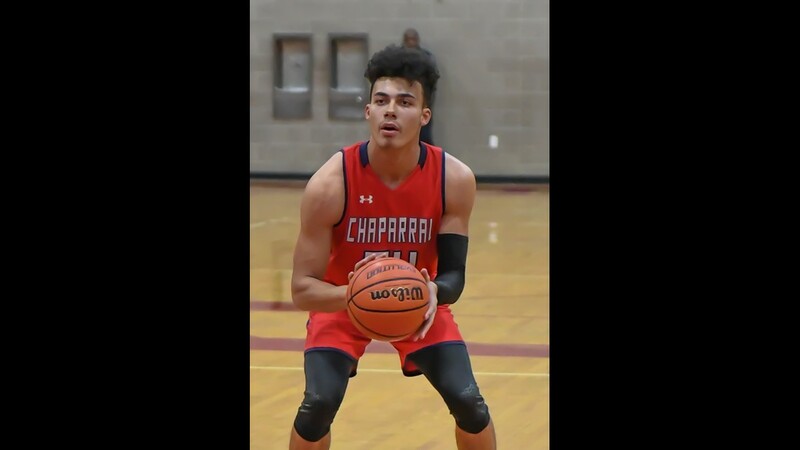 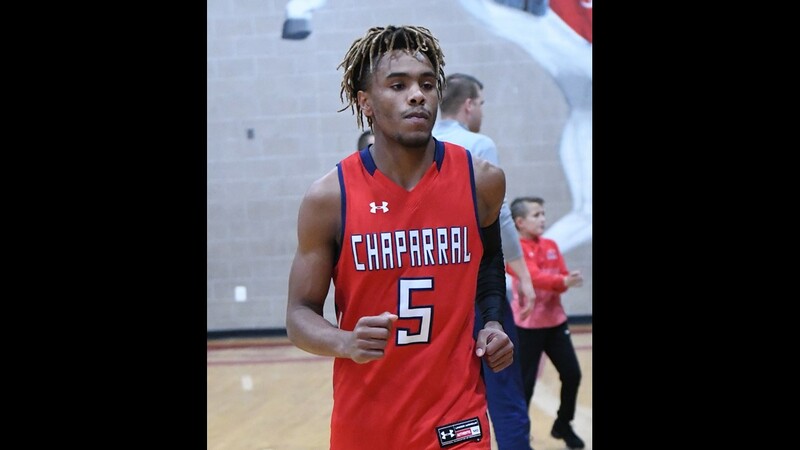 1 Chaparral Wolverines after a free throw late by senior Payton Egloff. 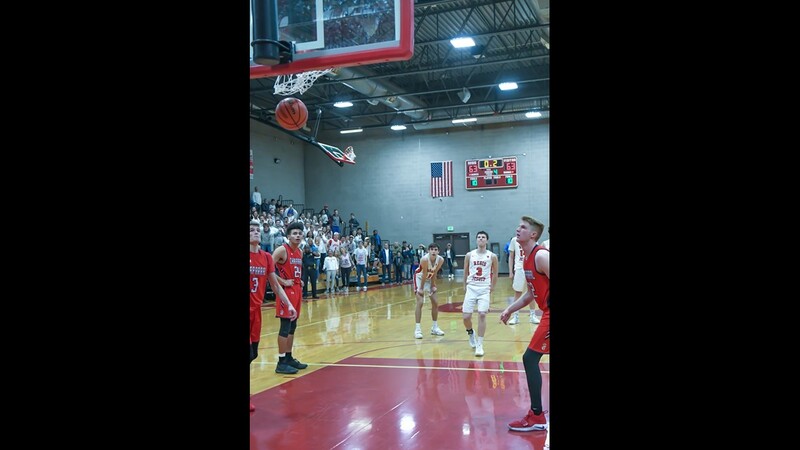 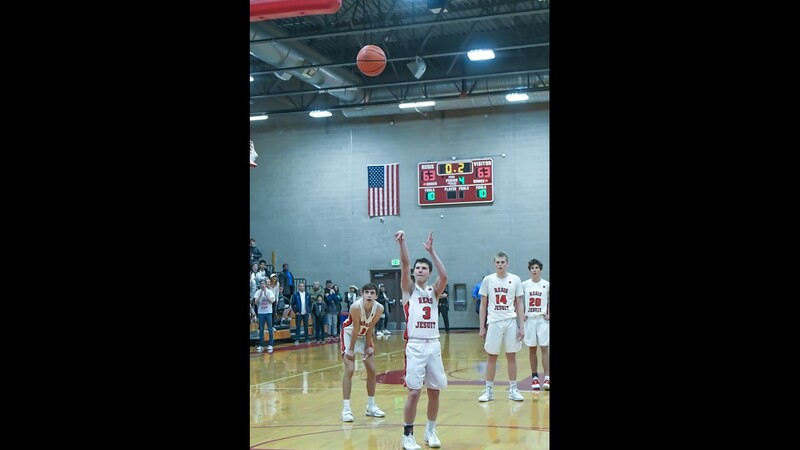 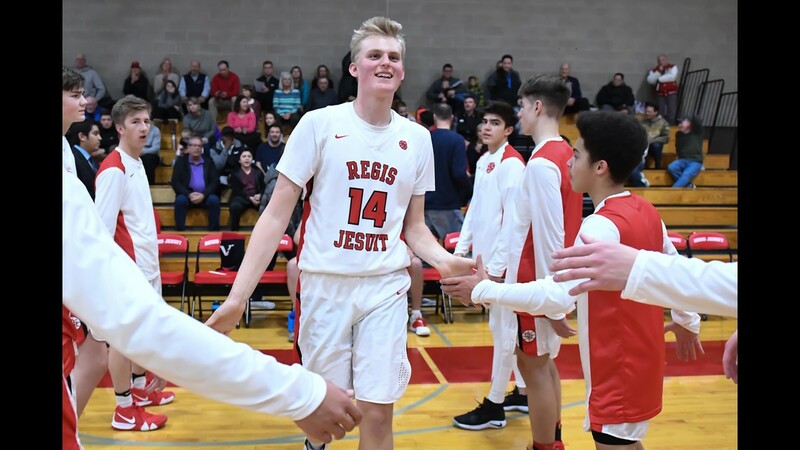 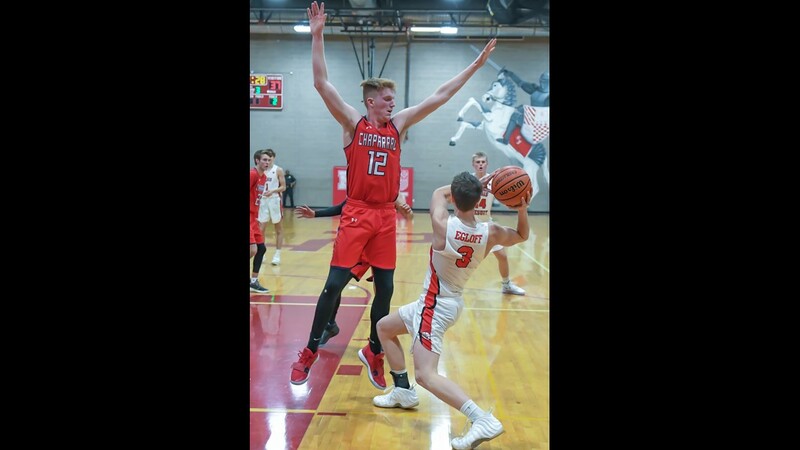 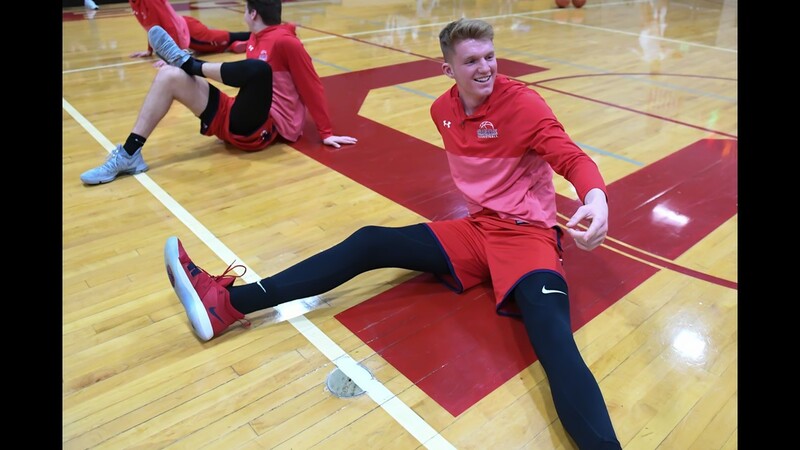 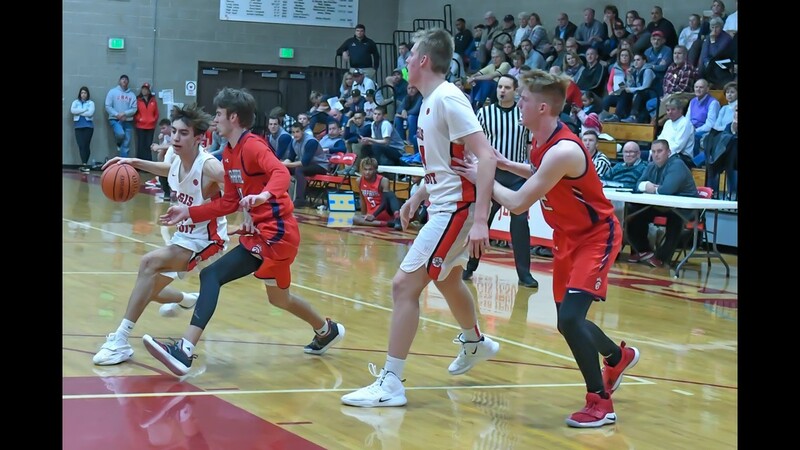 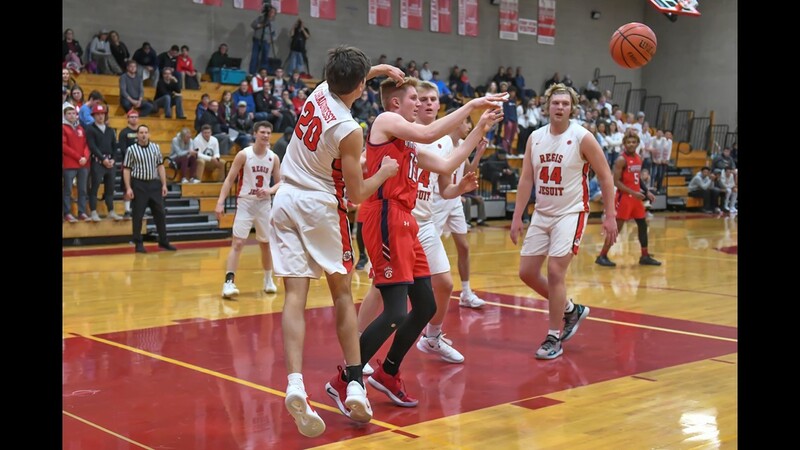 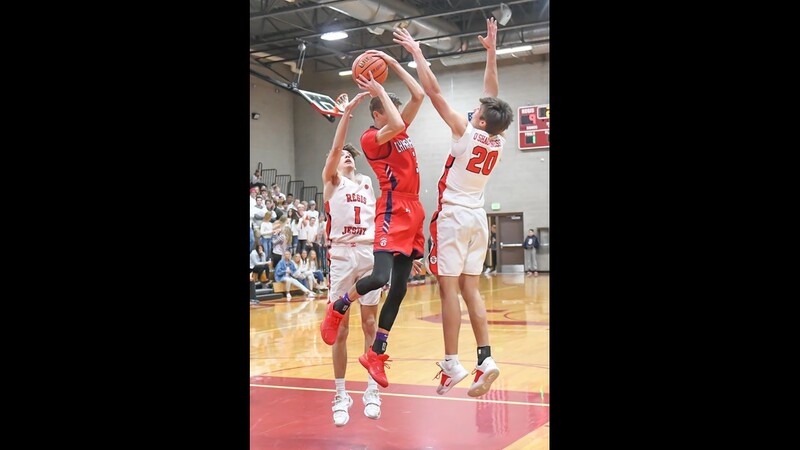 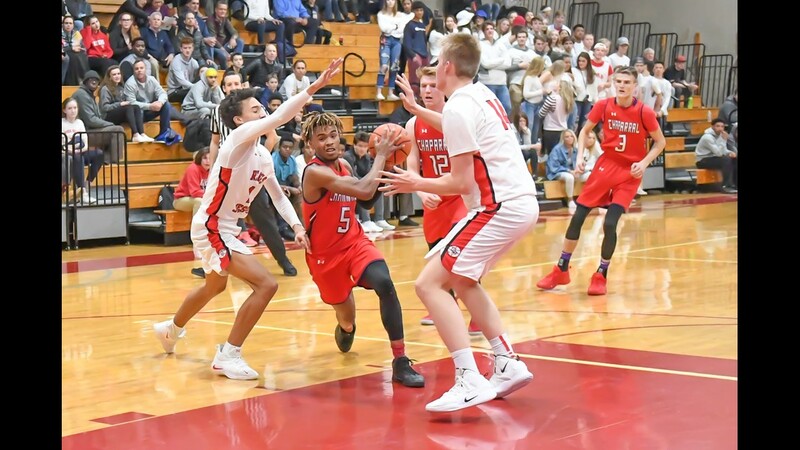 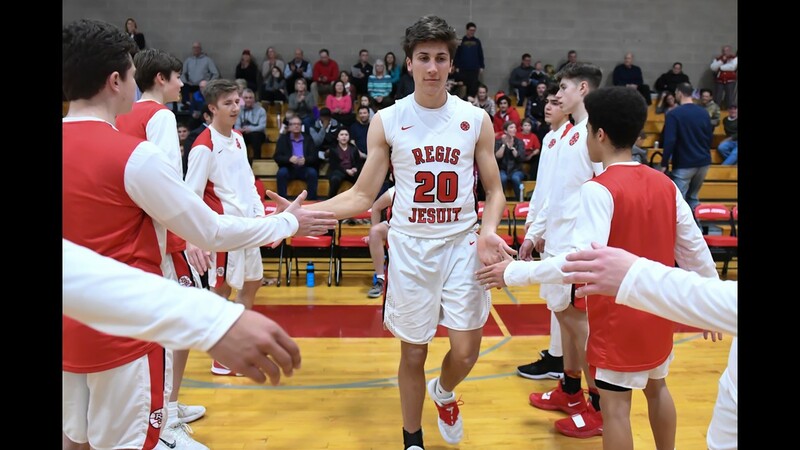 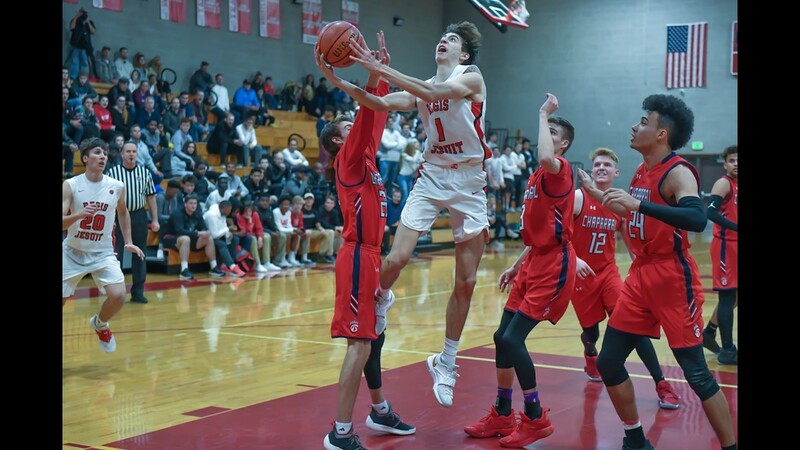 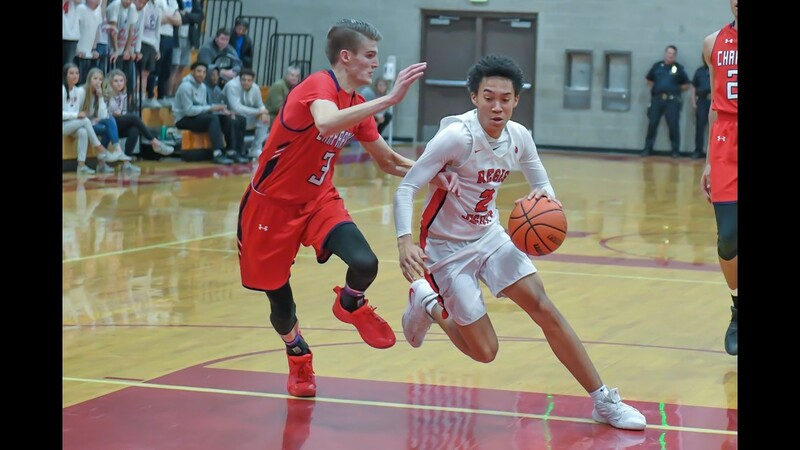 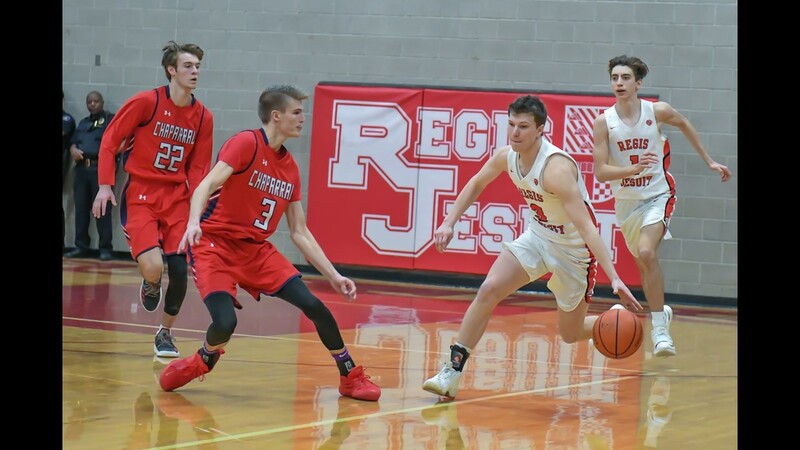 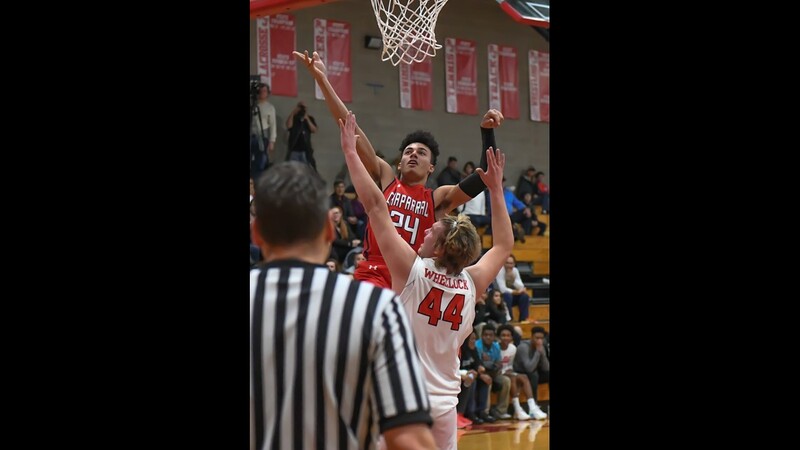 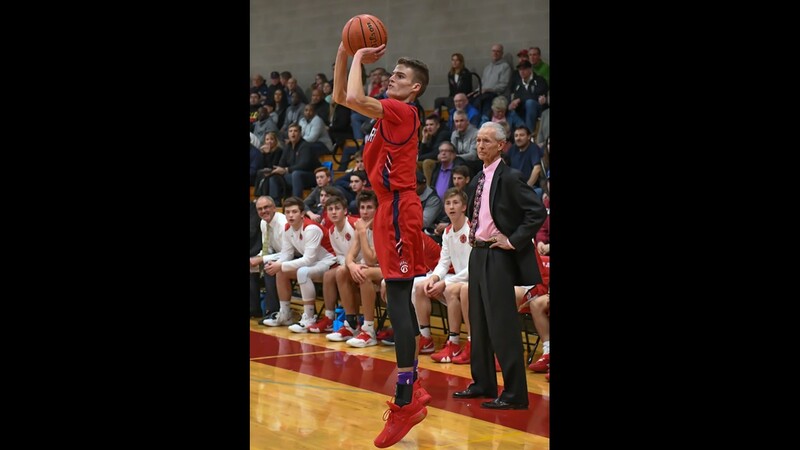 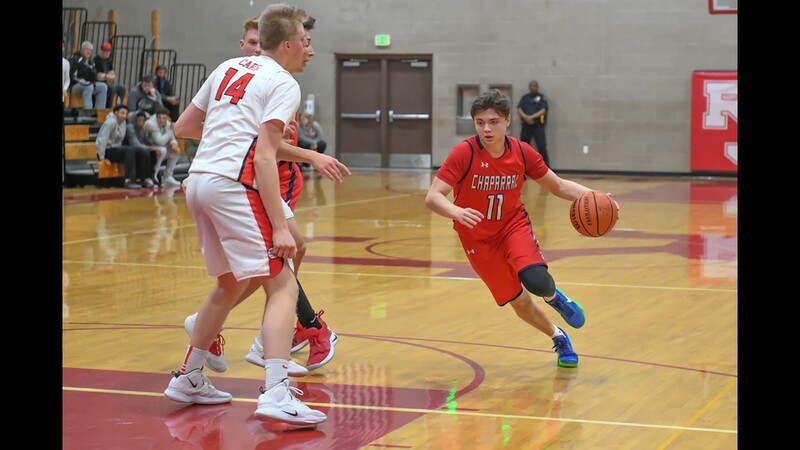 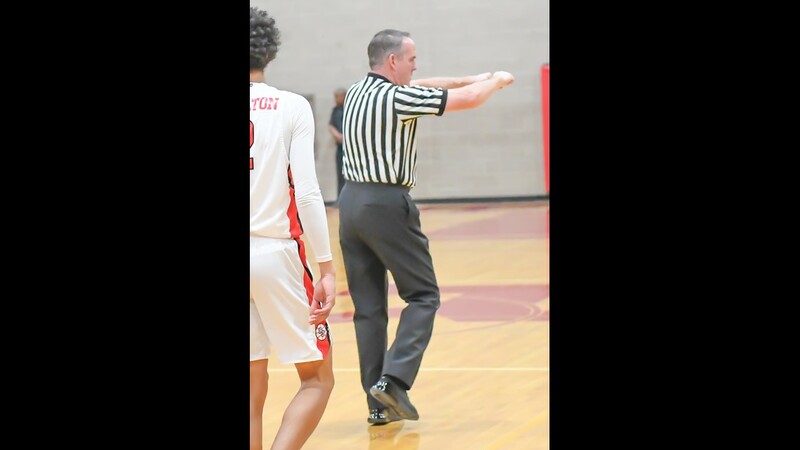 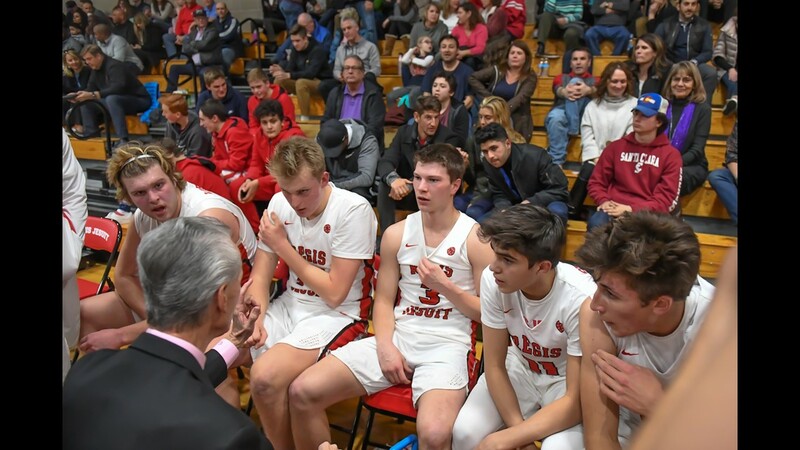 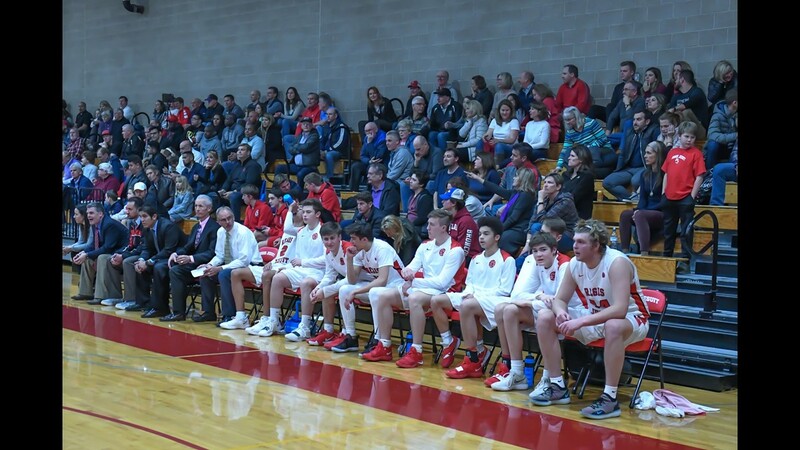 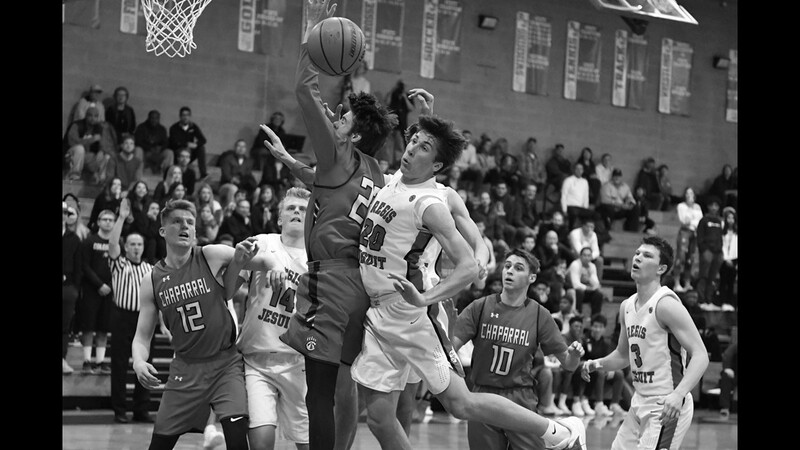 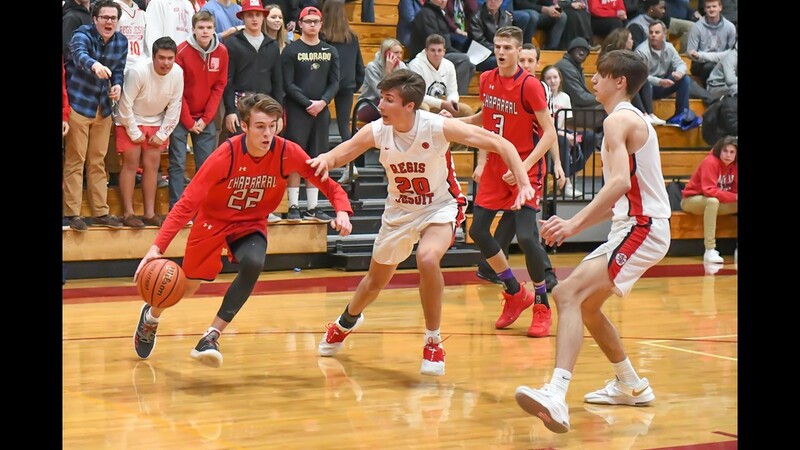 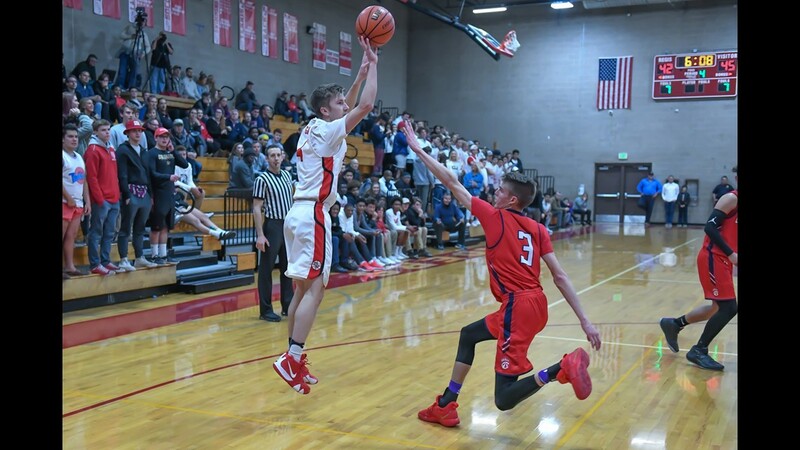 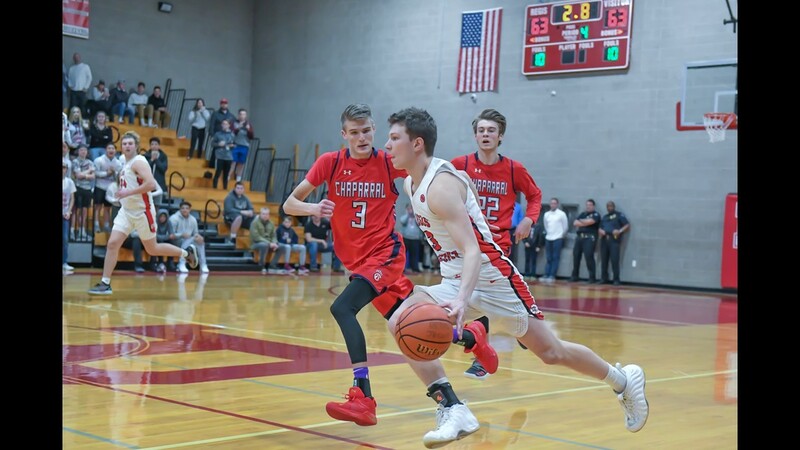 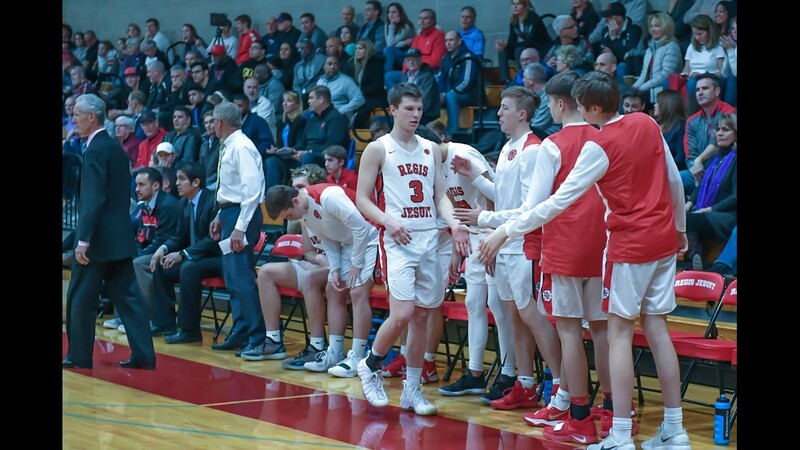 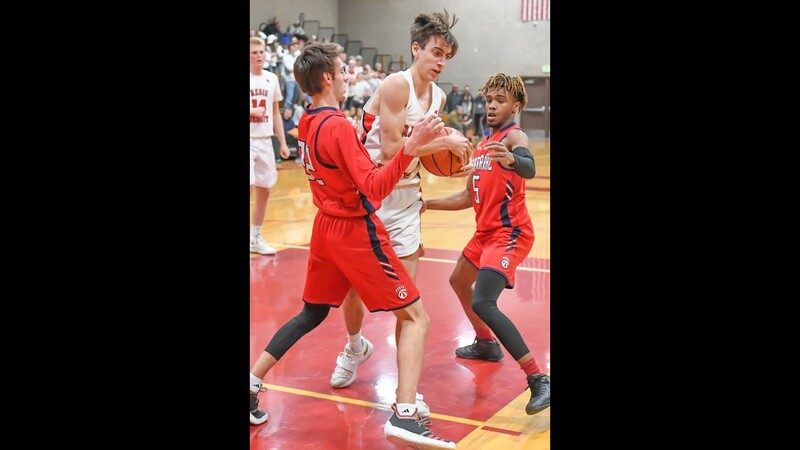 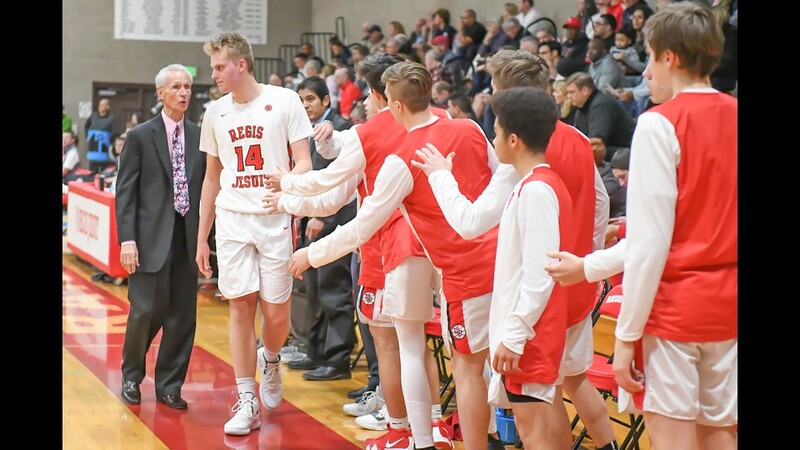 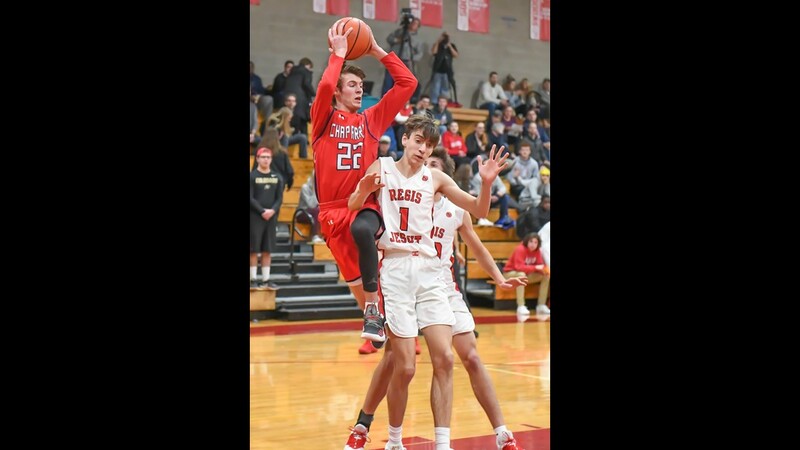 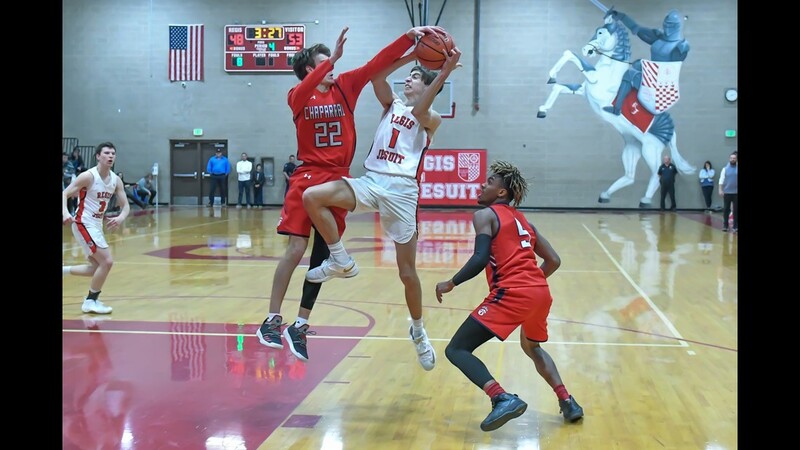 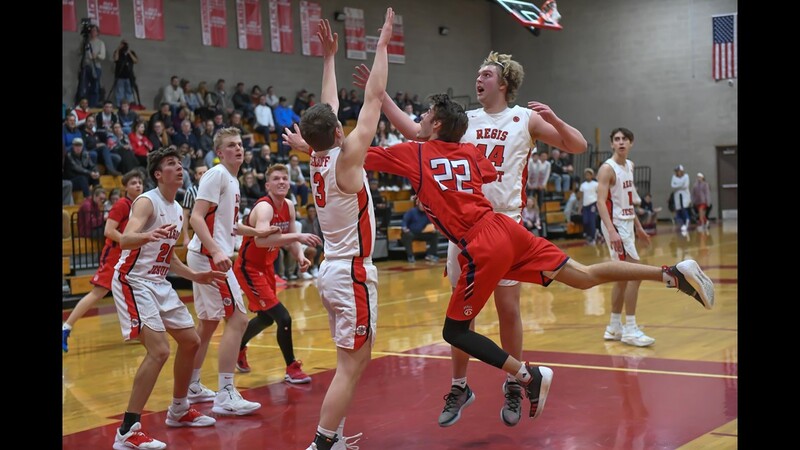 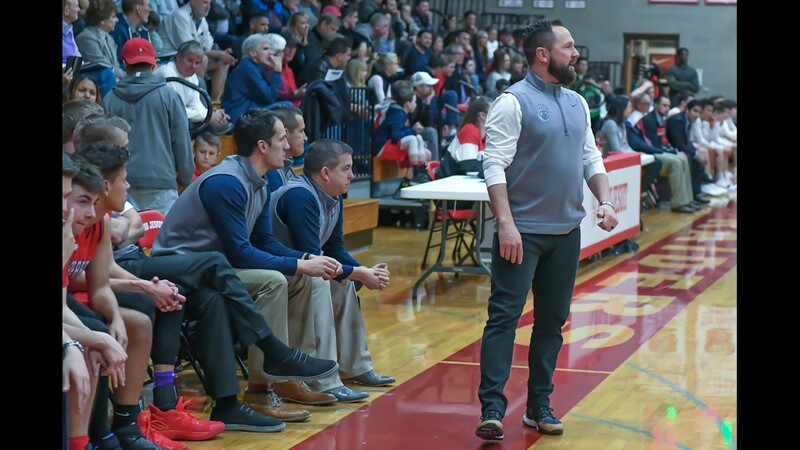 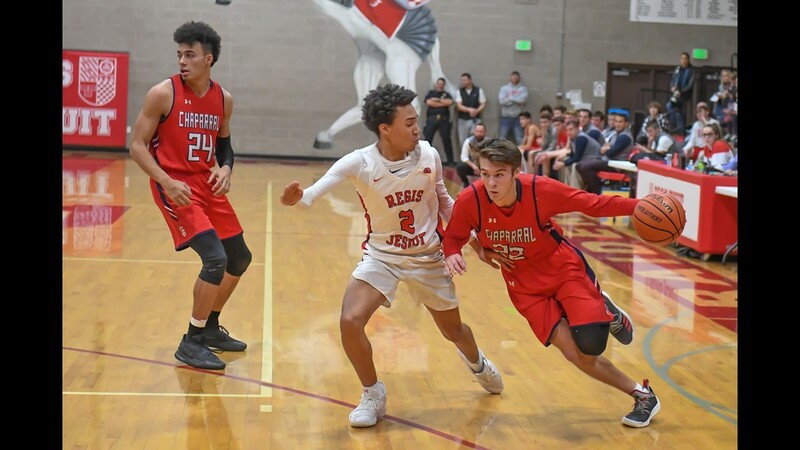 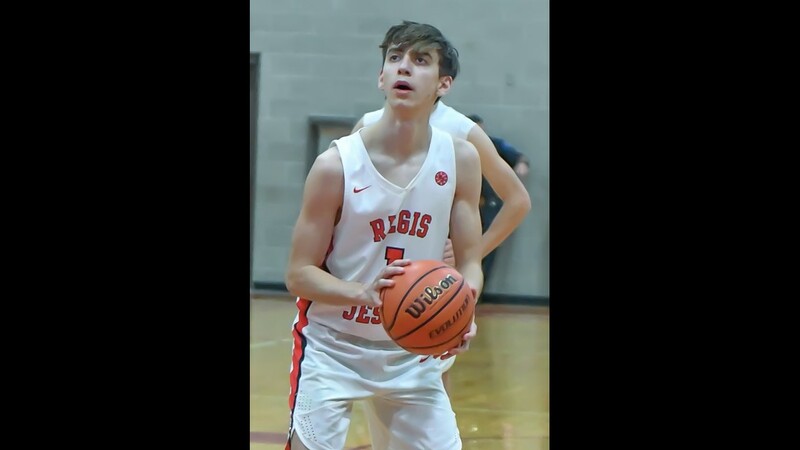 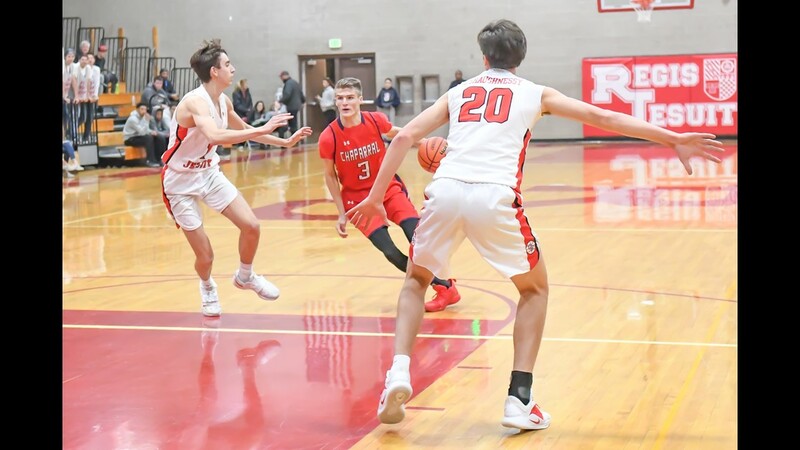 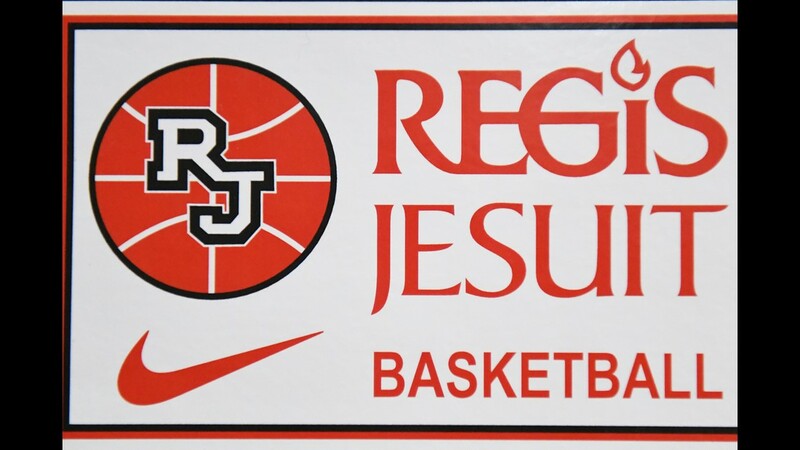 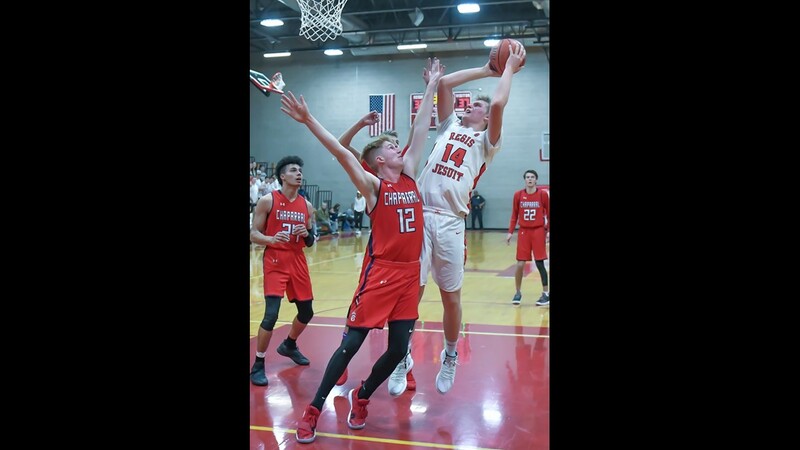 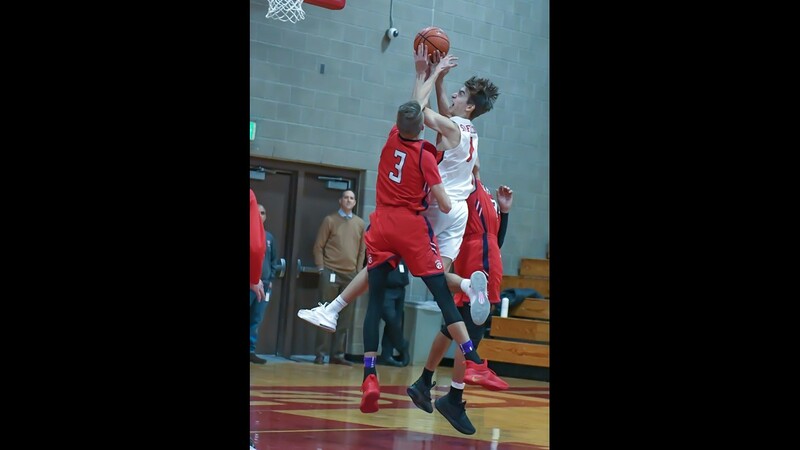 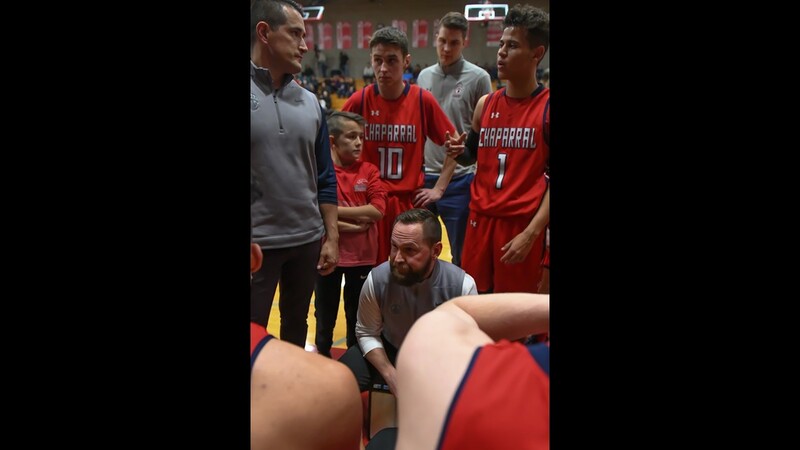 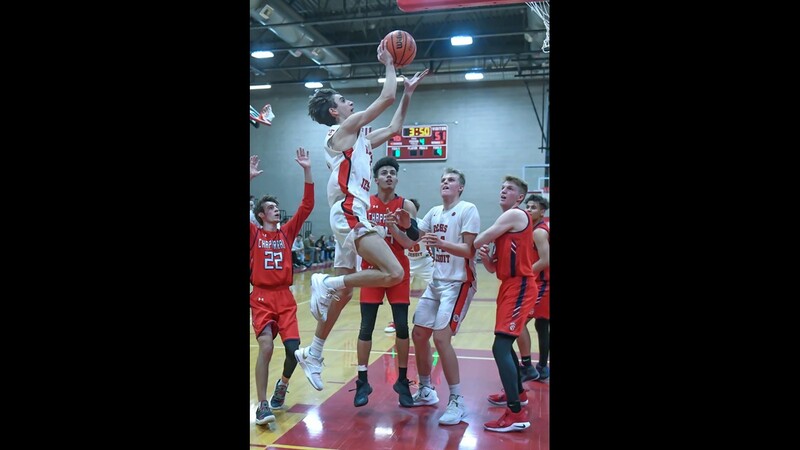 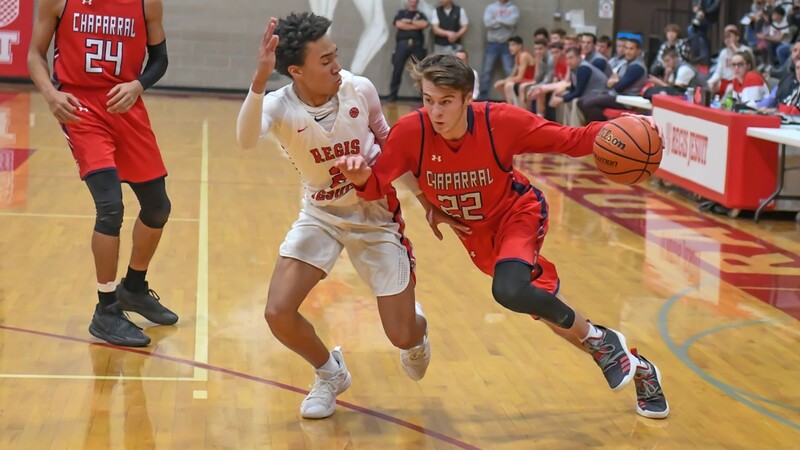 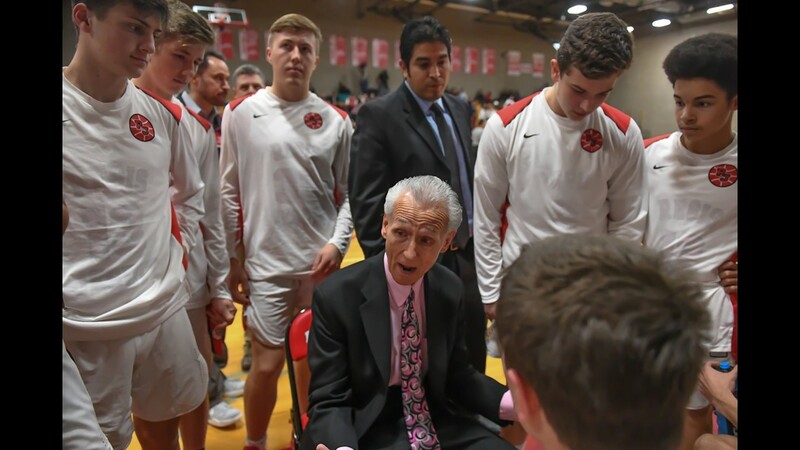 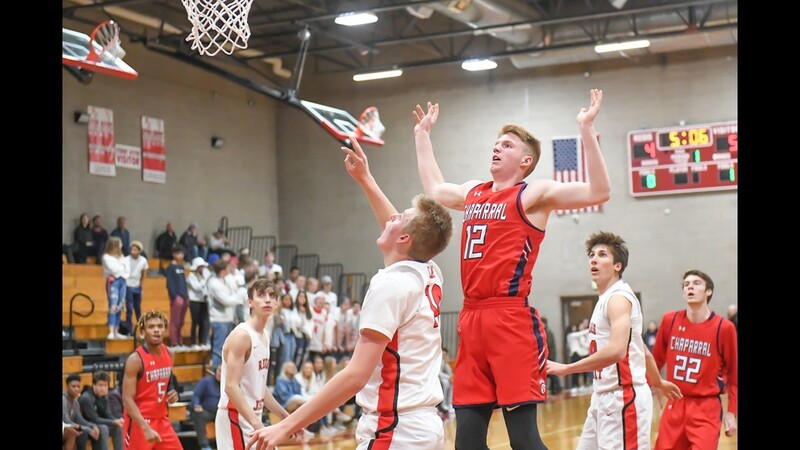 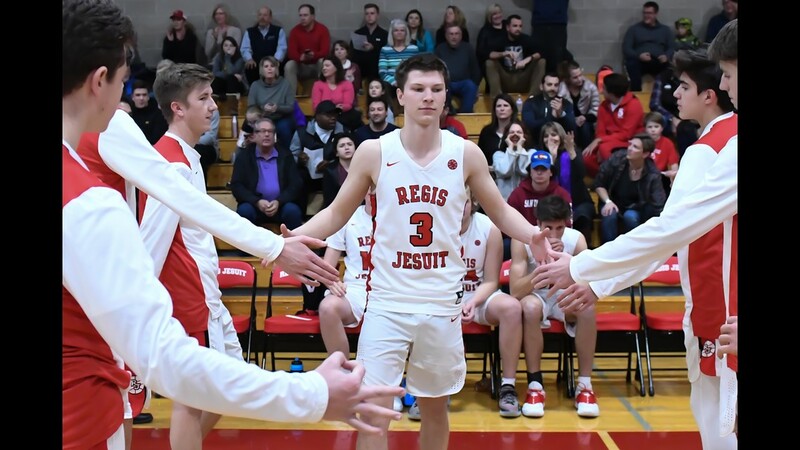 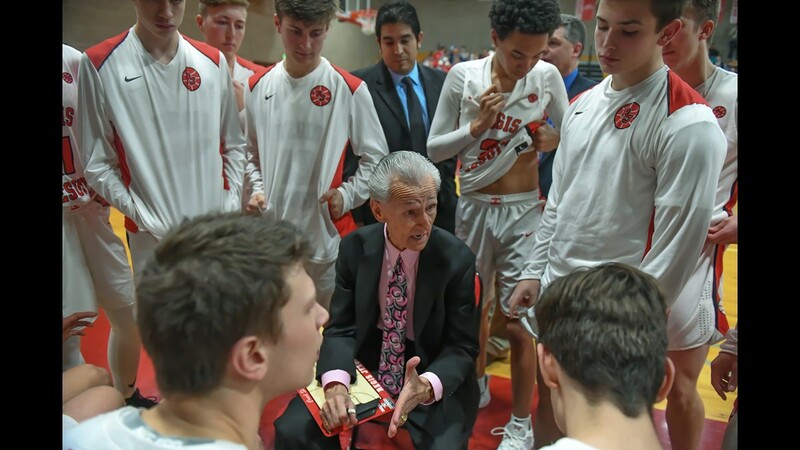 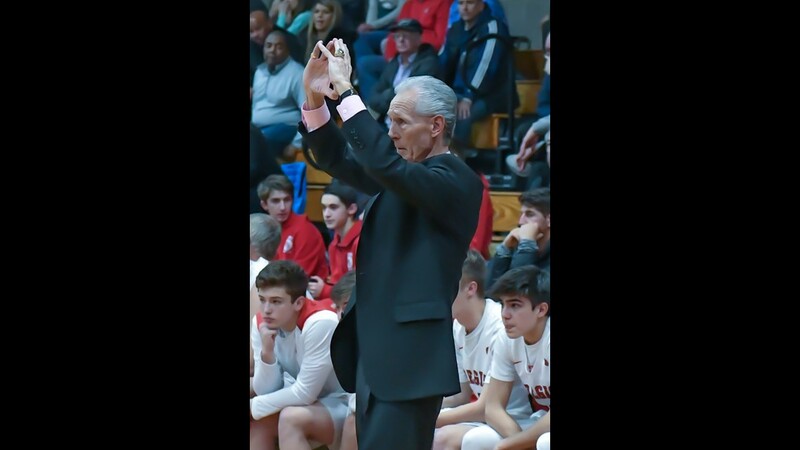 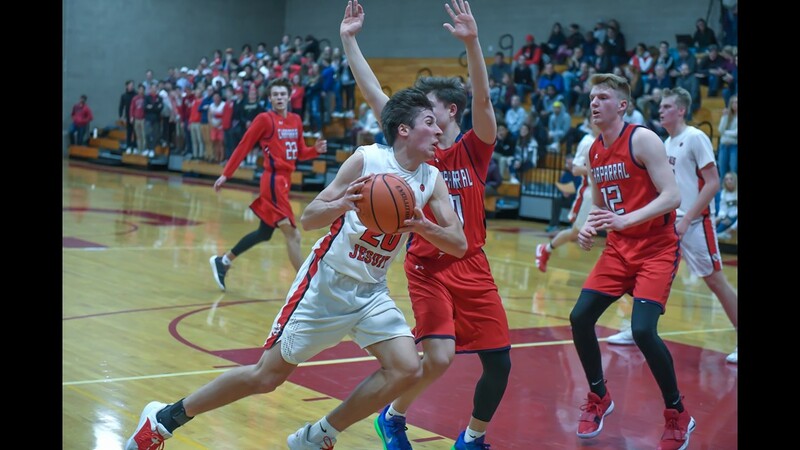 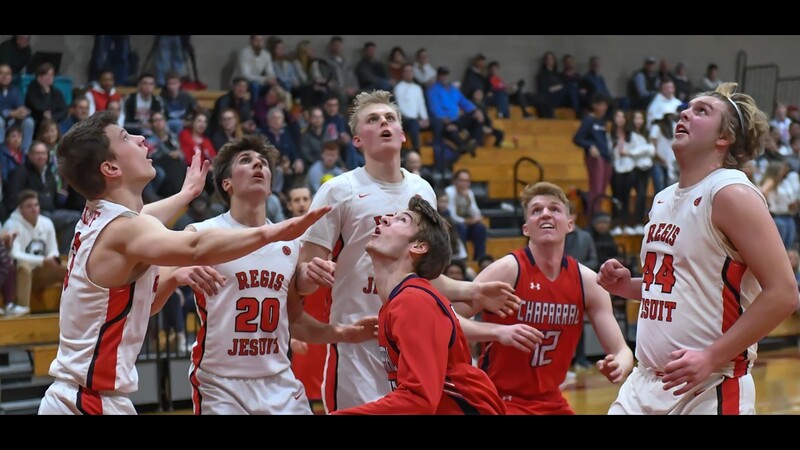 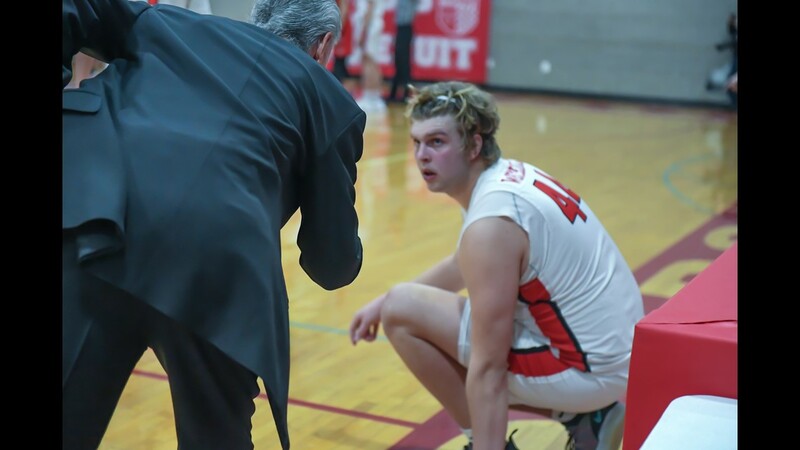 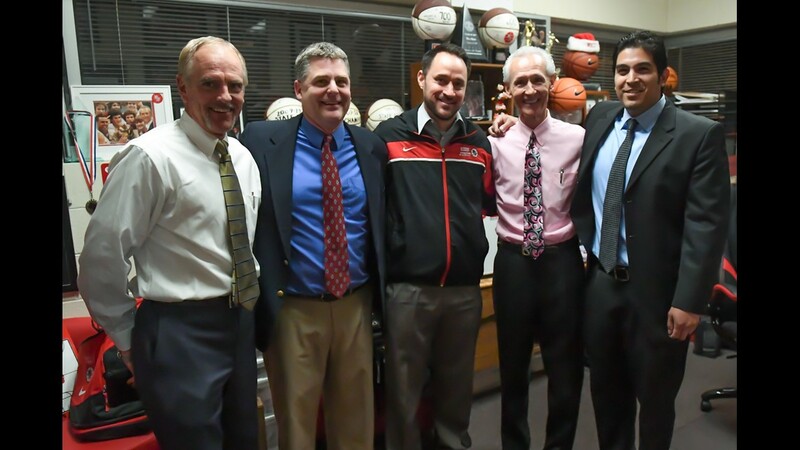 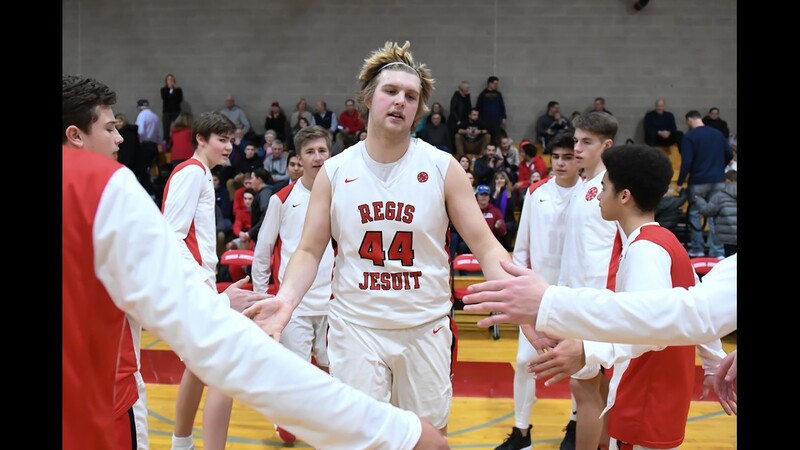 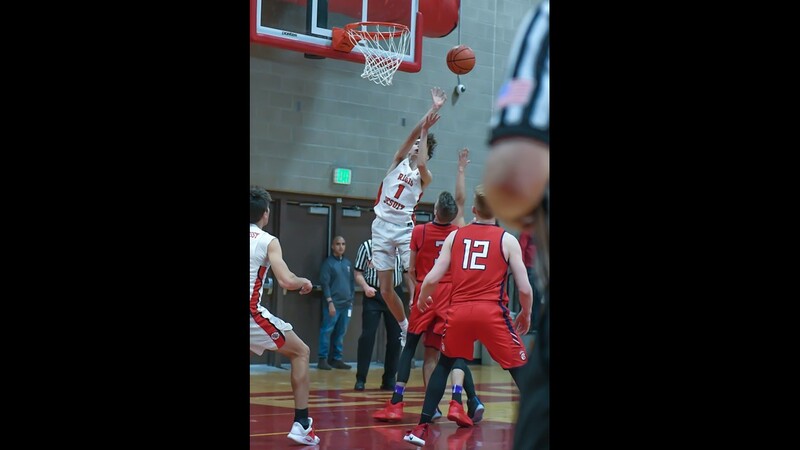 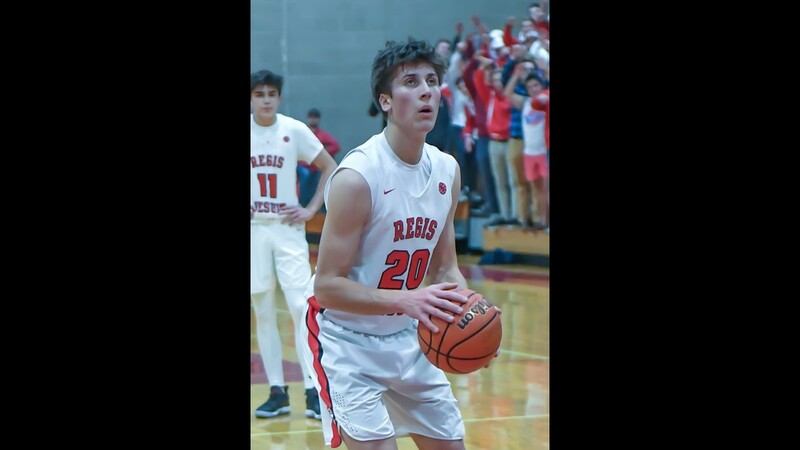 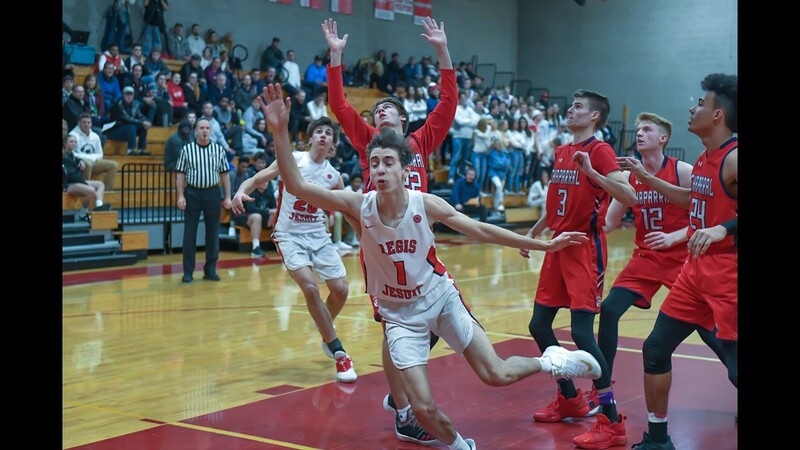 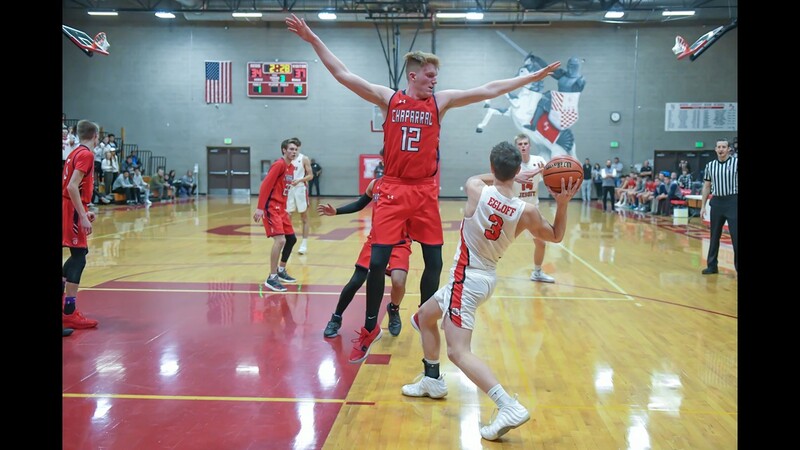 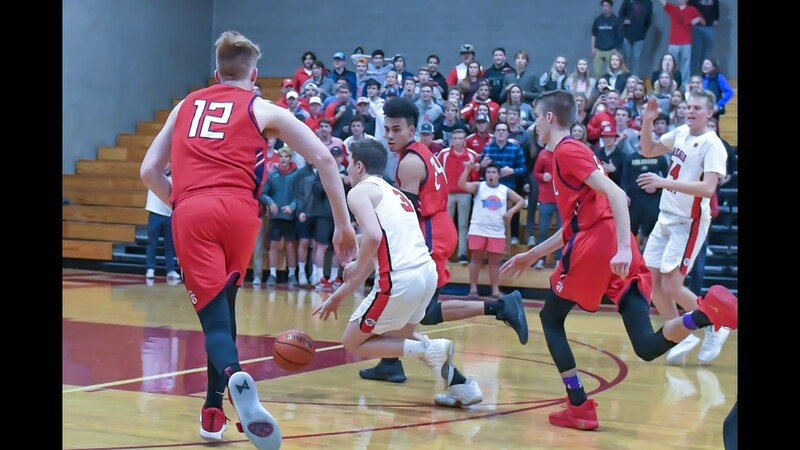 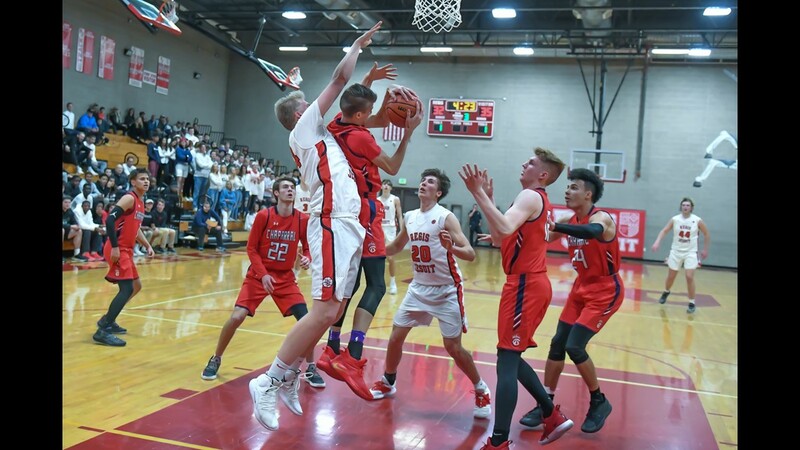 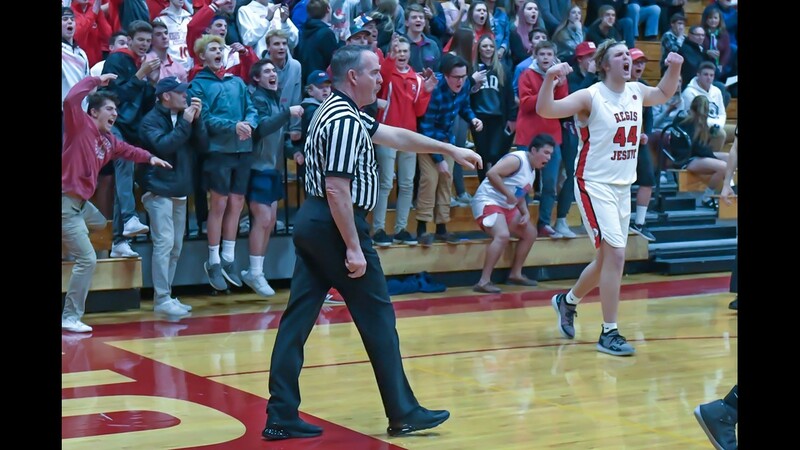 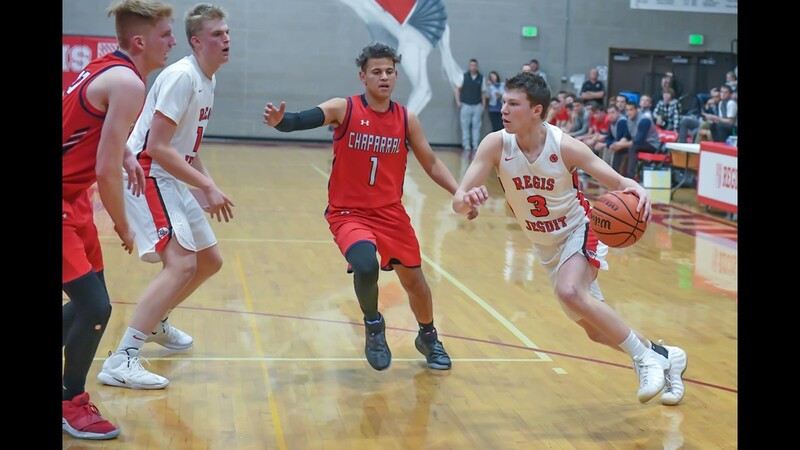 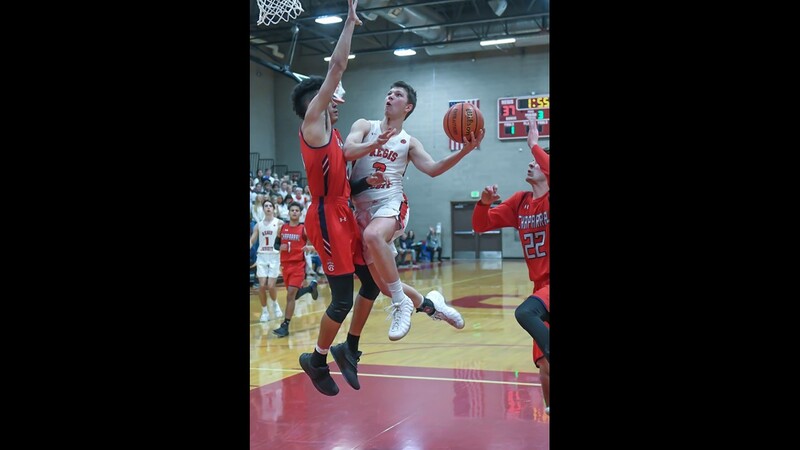 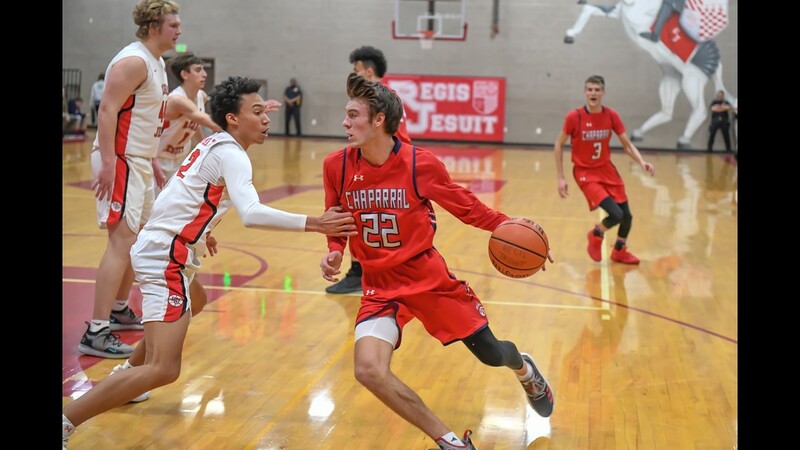 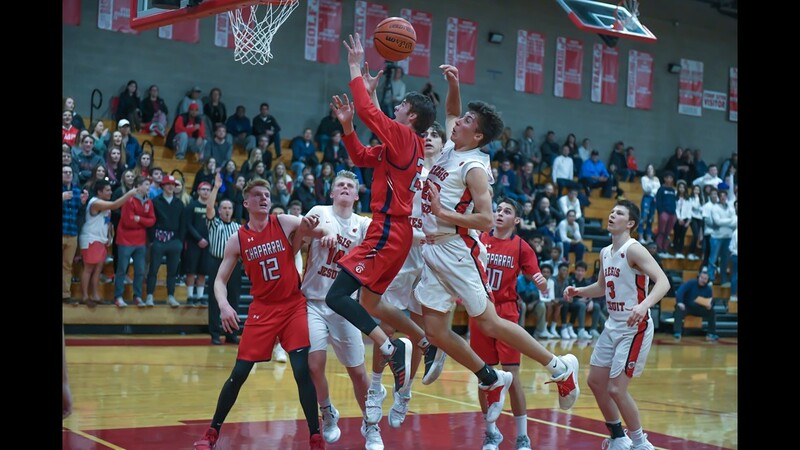 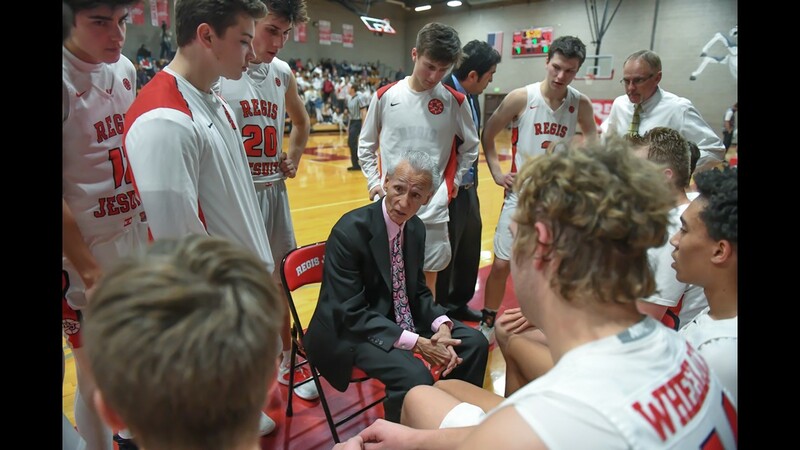 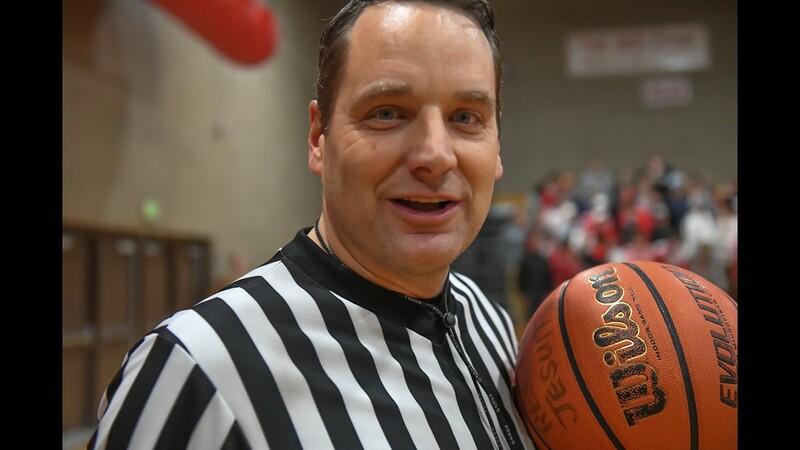 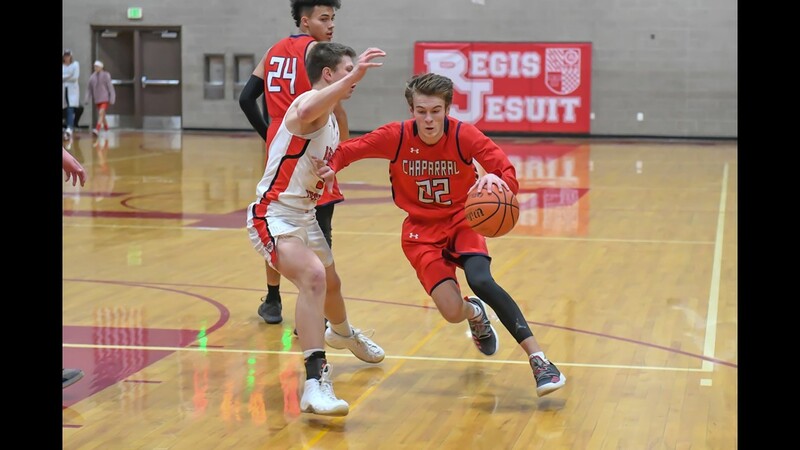 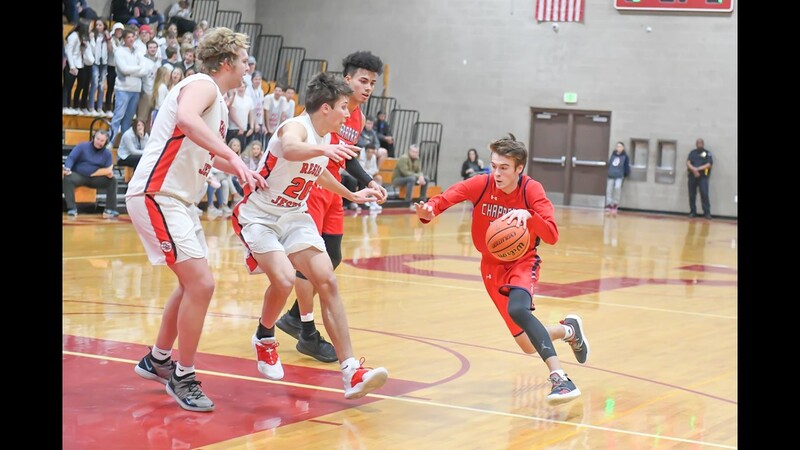 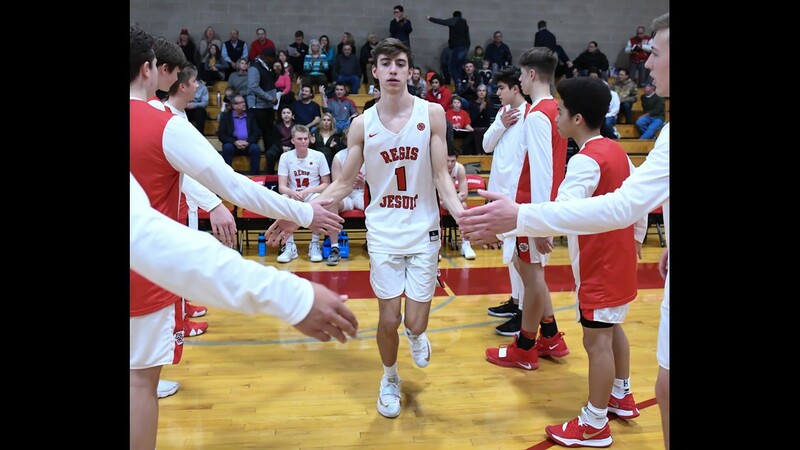 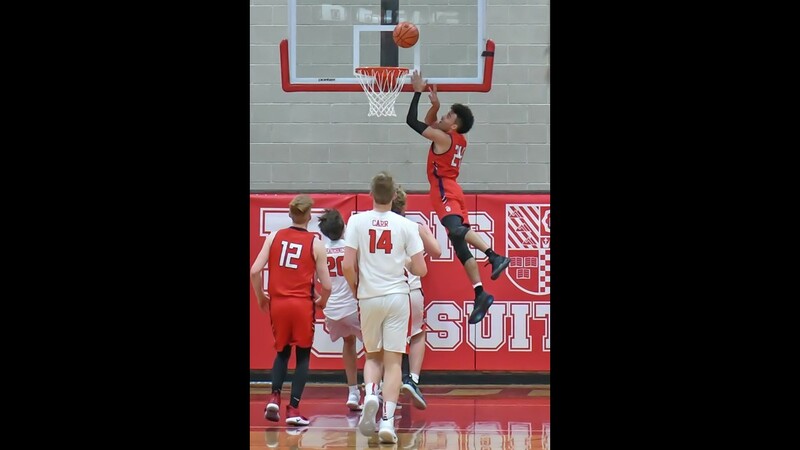 The Regis Jesuit Raiders were on a six-game win streak entering their game against No. 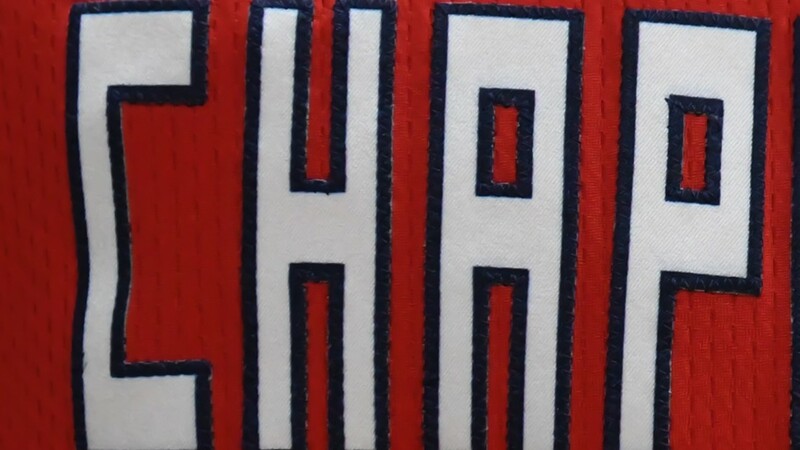 1 Chaparral. 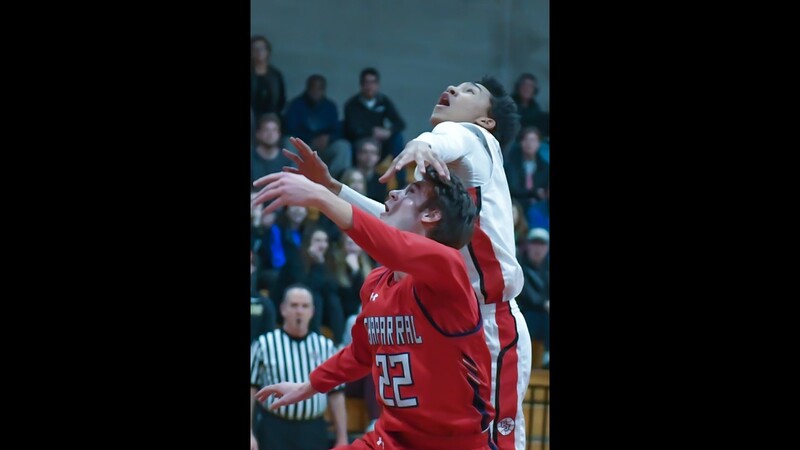 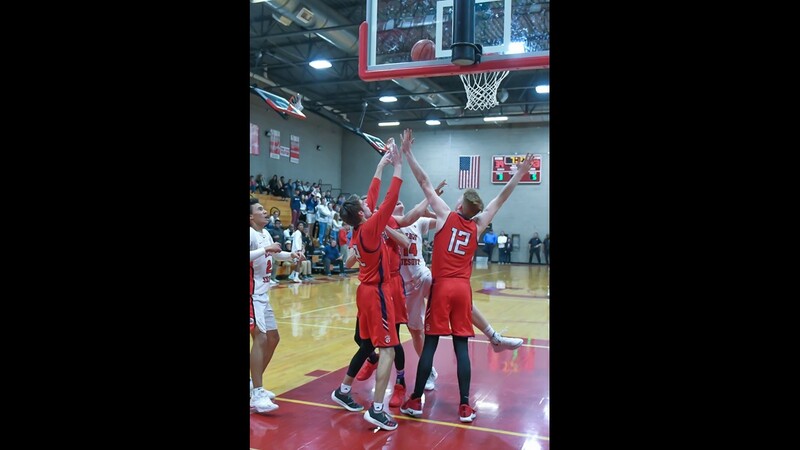 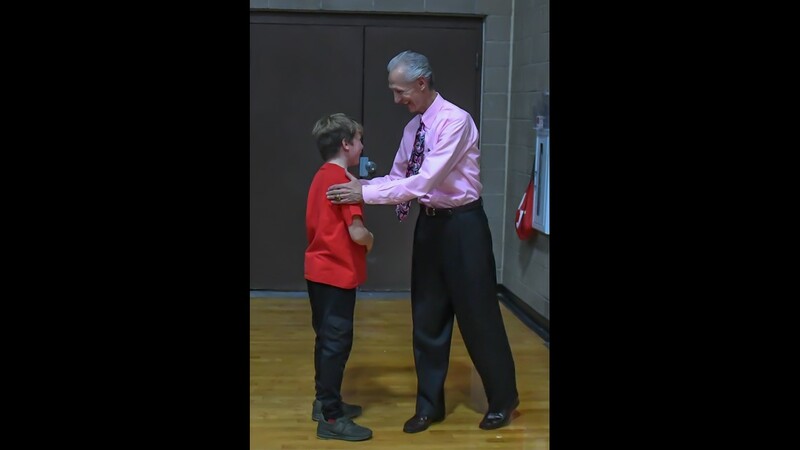 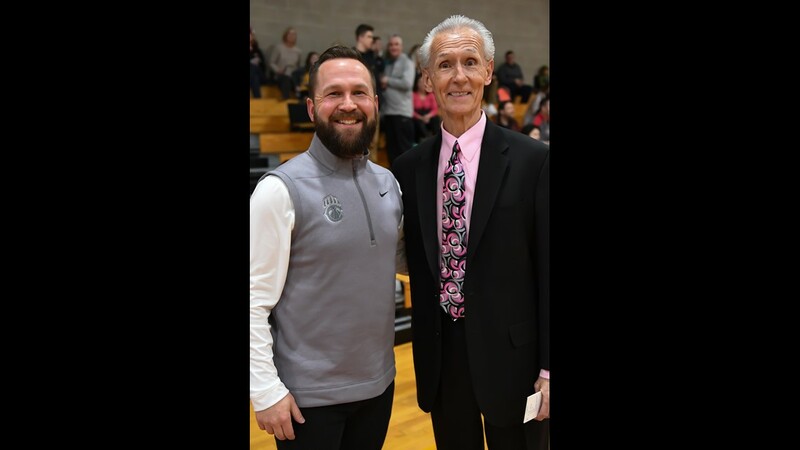 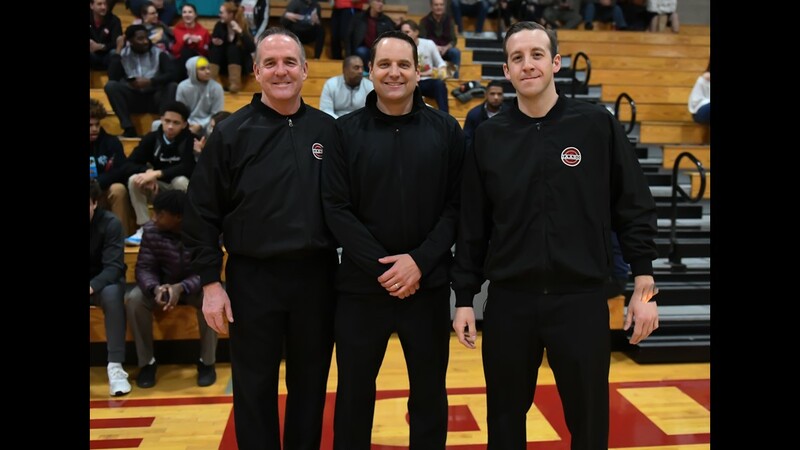 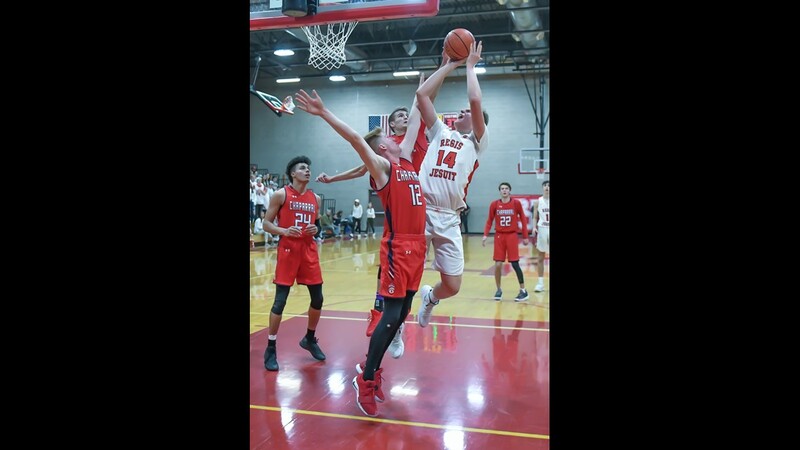 That momentum proved vital in rallying the team to a 64-63 victory to defeat the Wolverines. 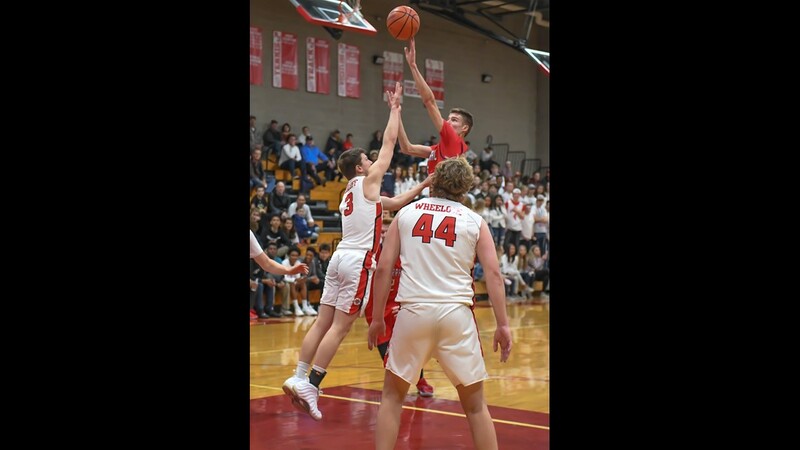 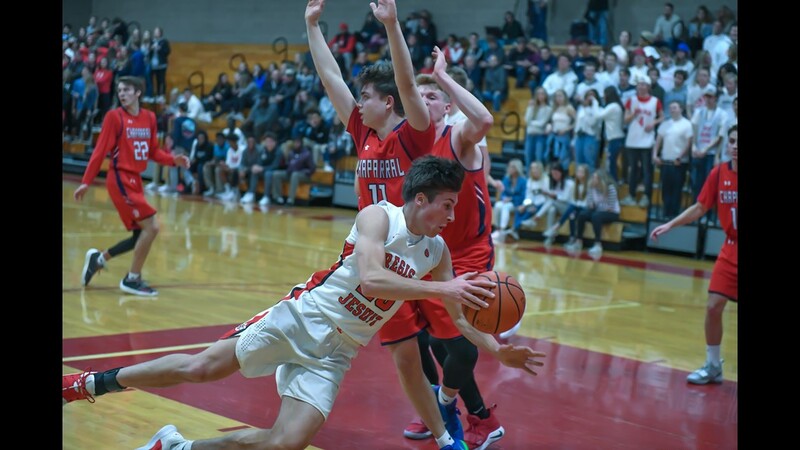 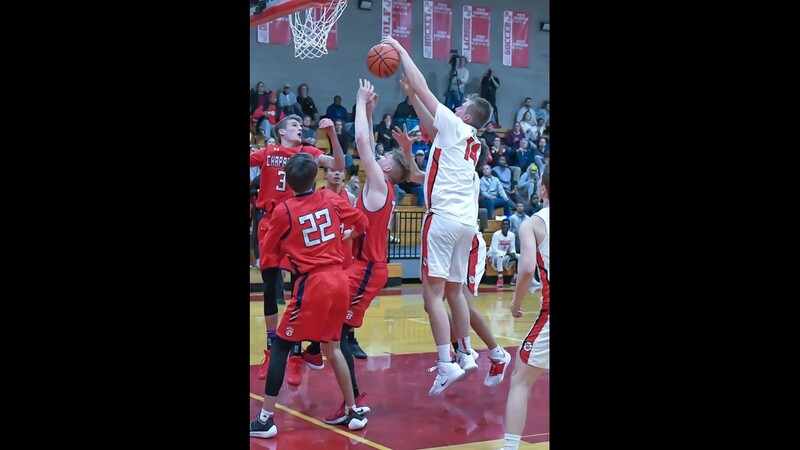 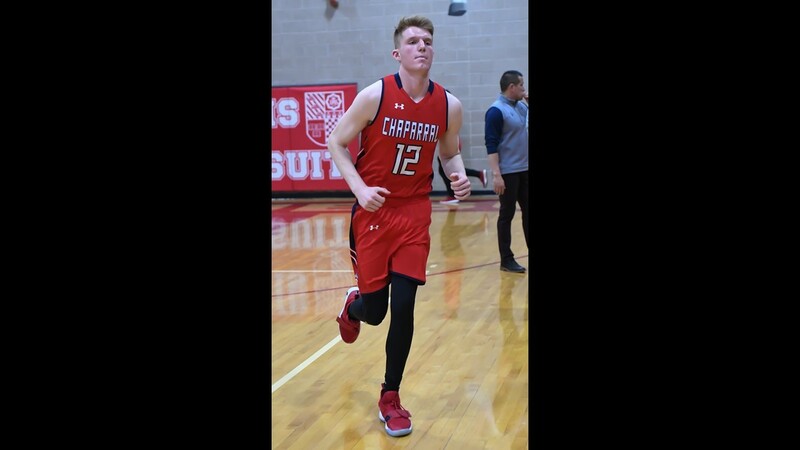 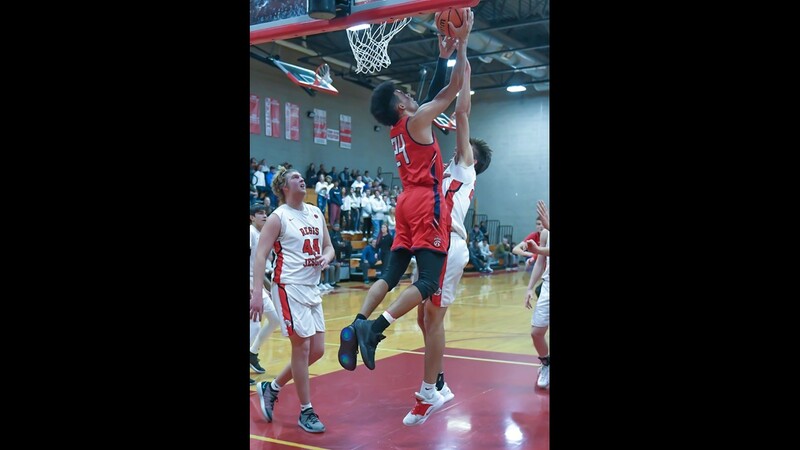 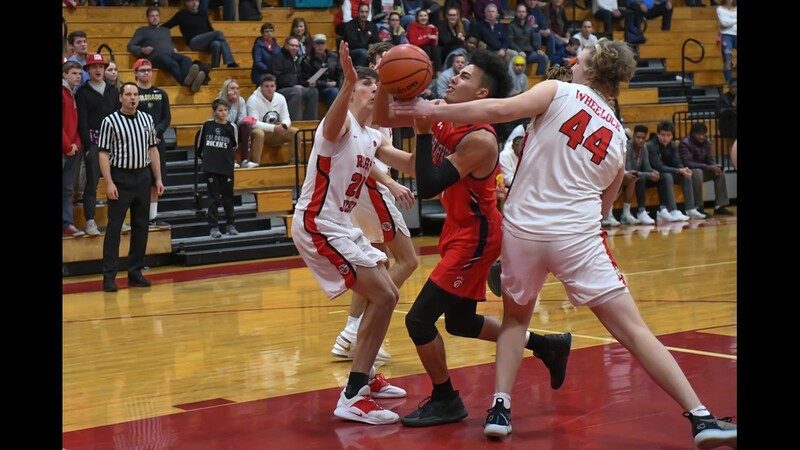 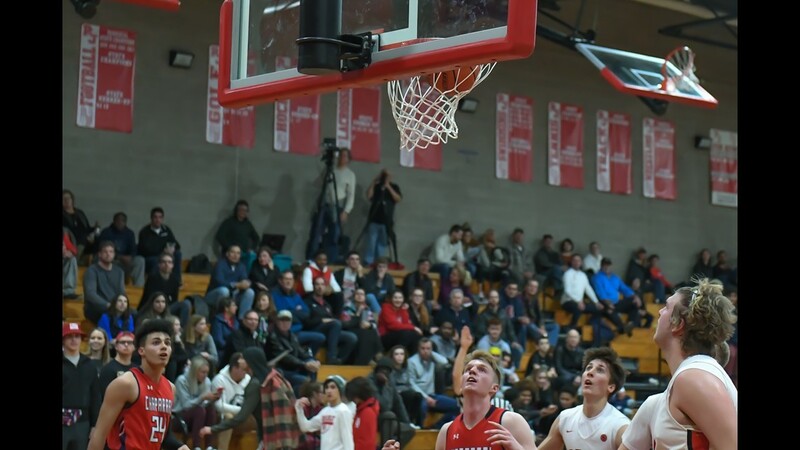 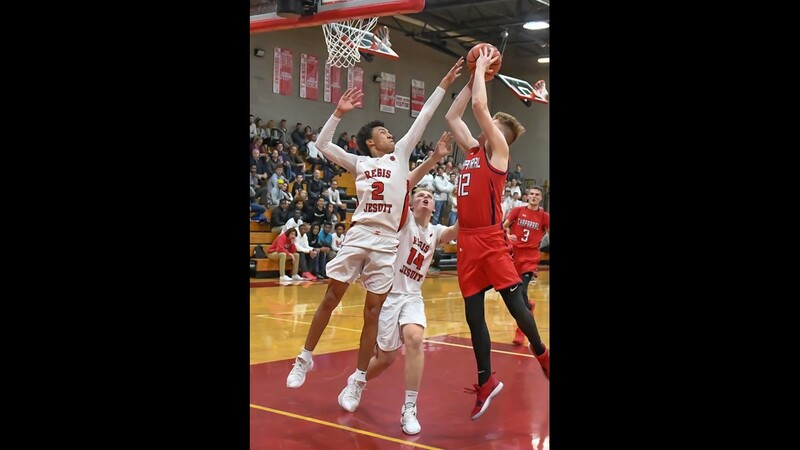 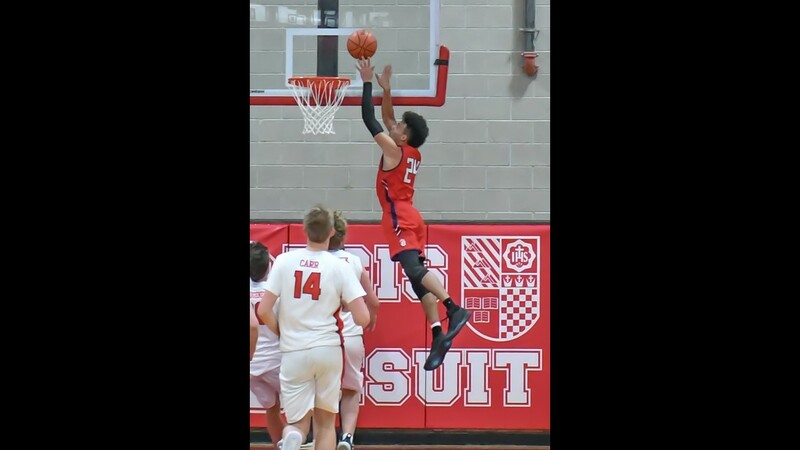 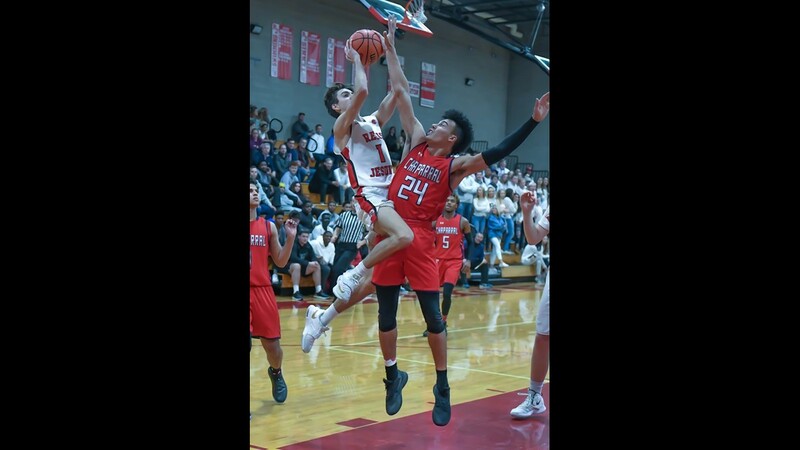 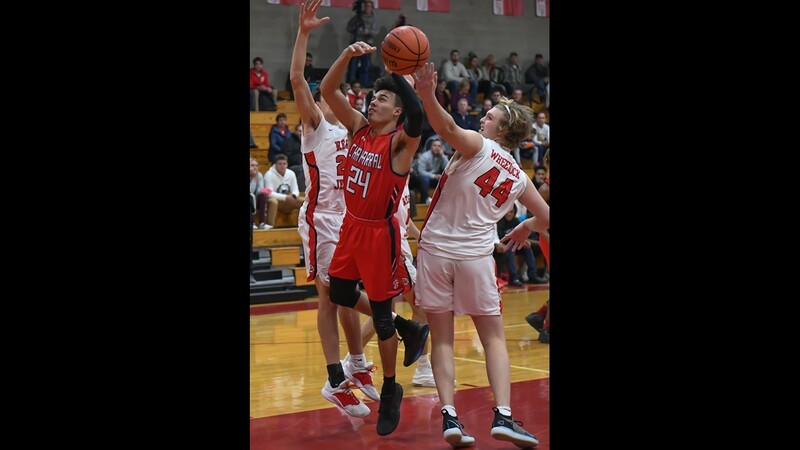 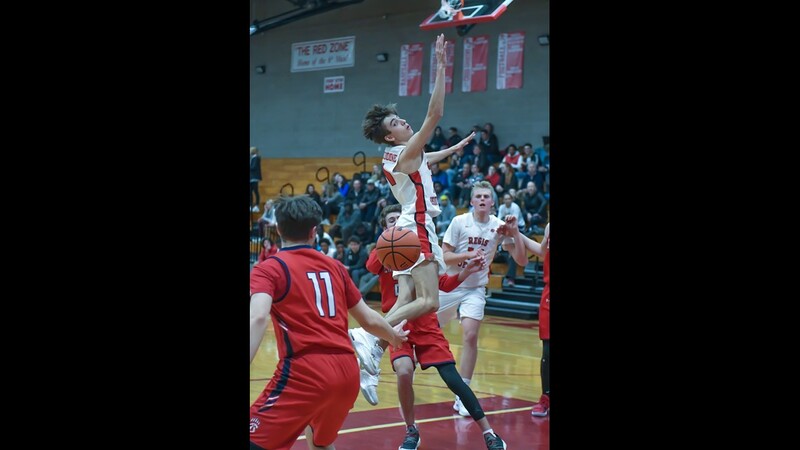 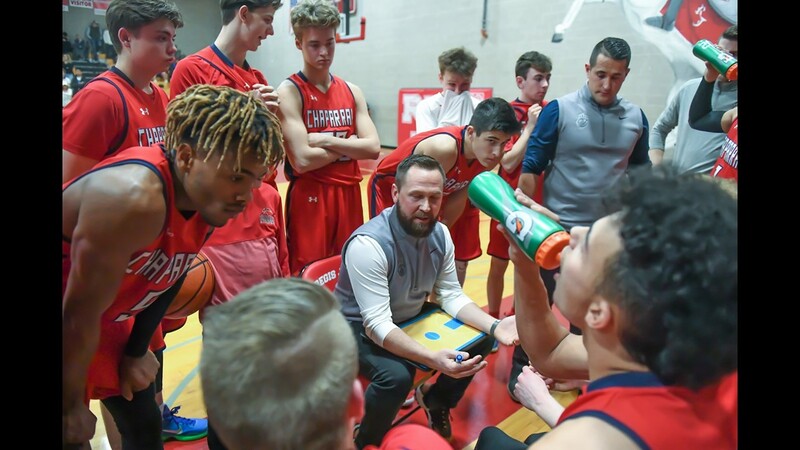 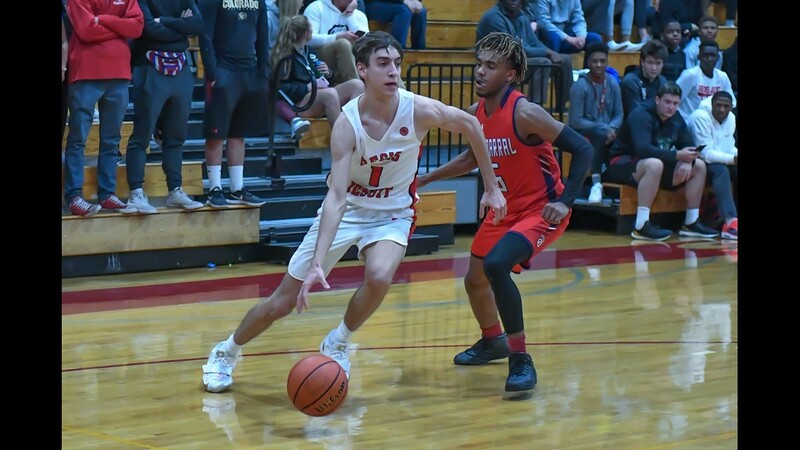 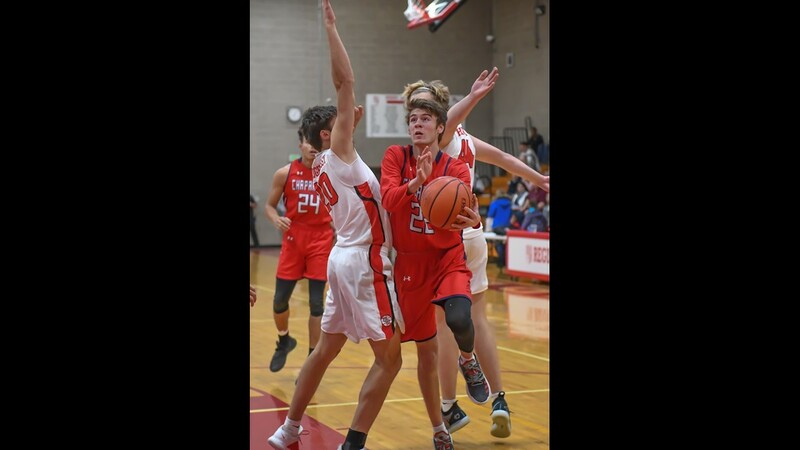 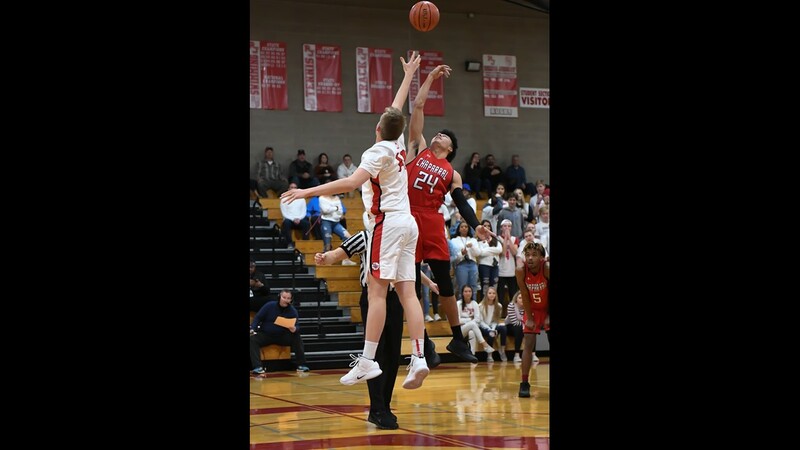 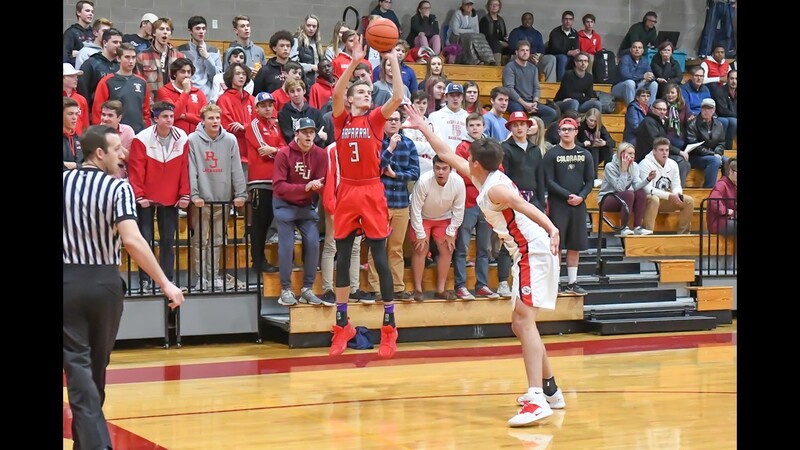 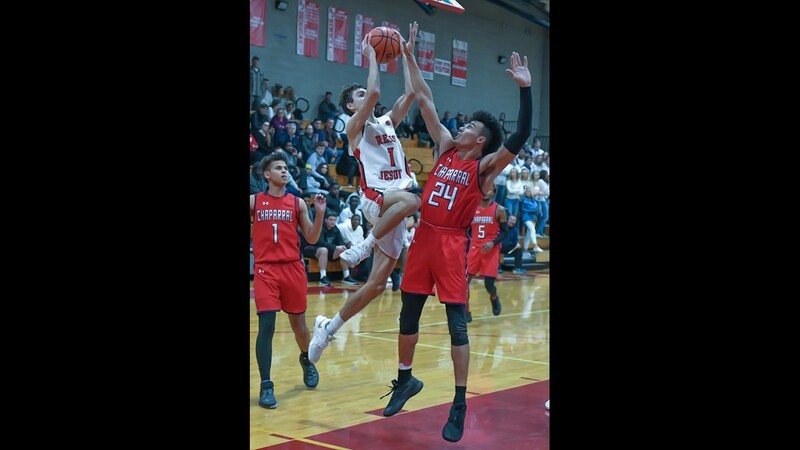 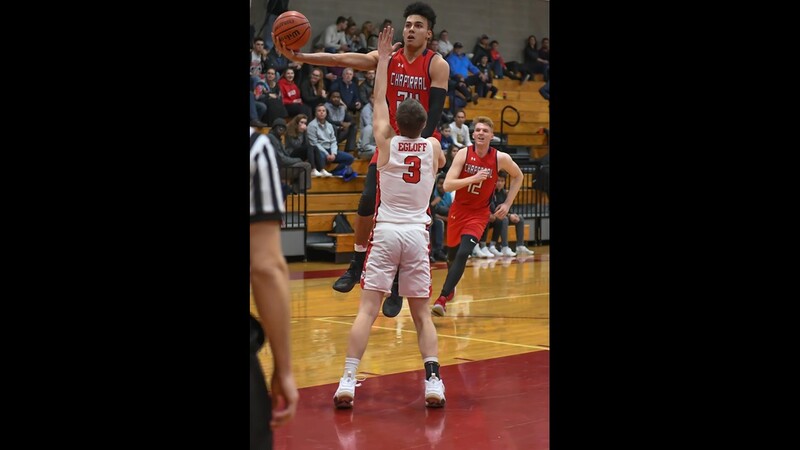 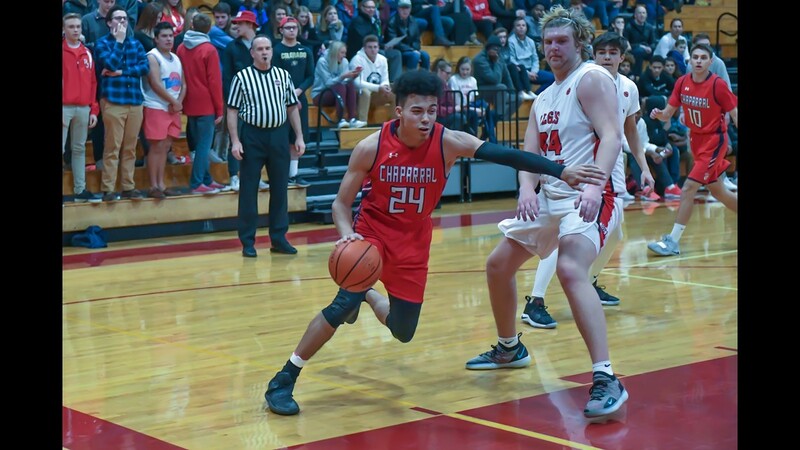 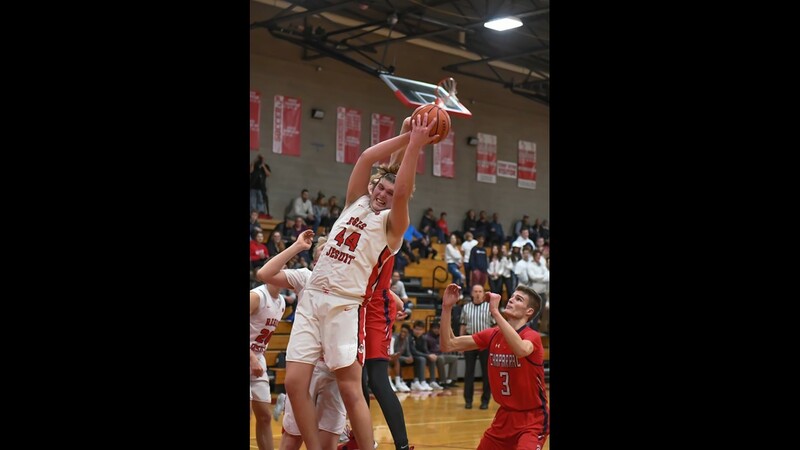 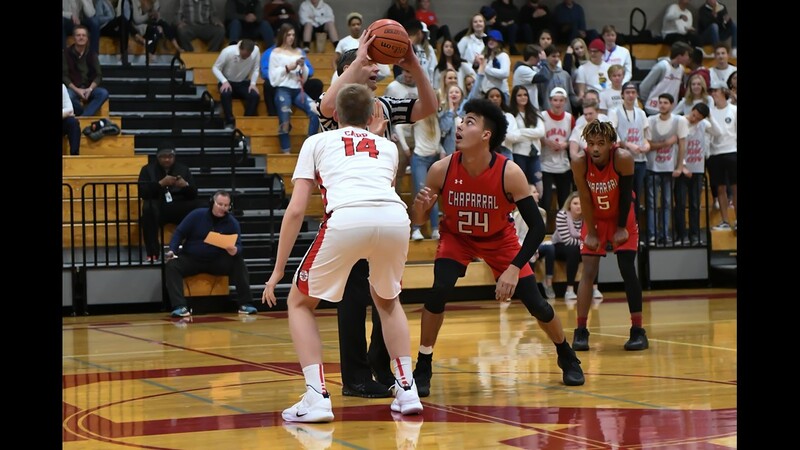 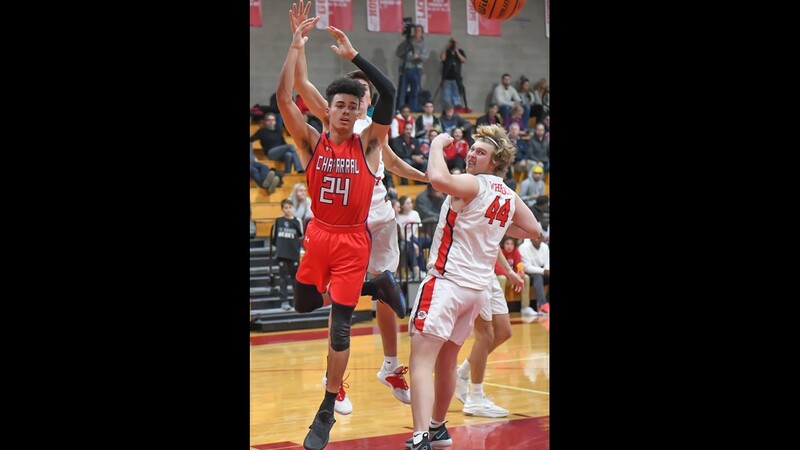 Trailing 27-23 at half, stellar play from the Raiders' Jamil Safieddine (22 points) and Matt Wheelock (18 points) kept the game within reach, while matching Wolverines' Bryce Matthews high-scoring night (23 points). 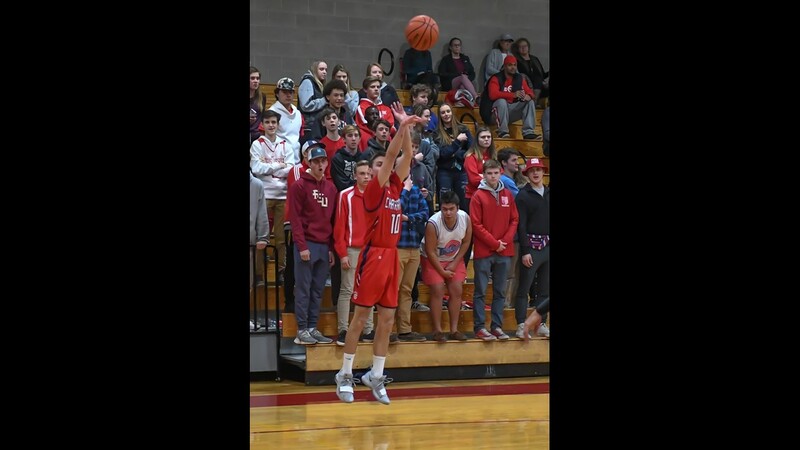 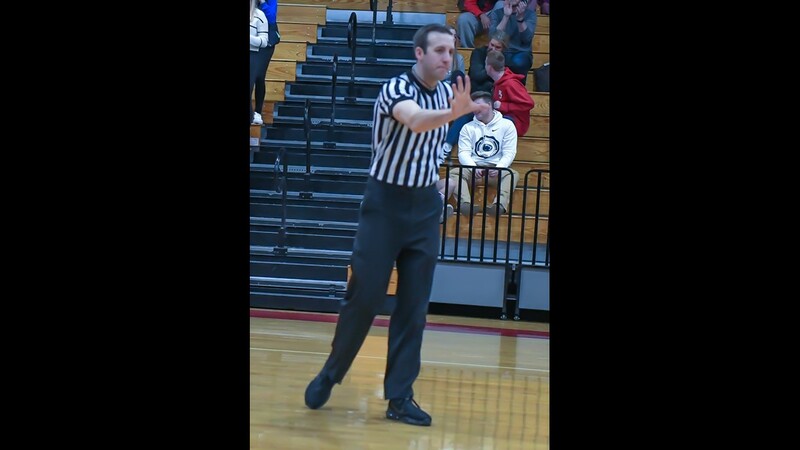 However, although senior Payton Egloff only had three points on the night, he hit the most crucial crucial basket. 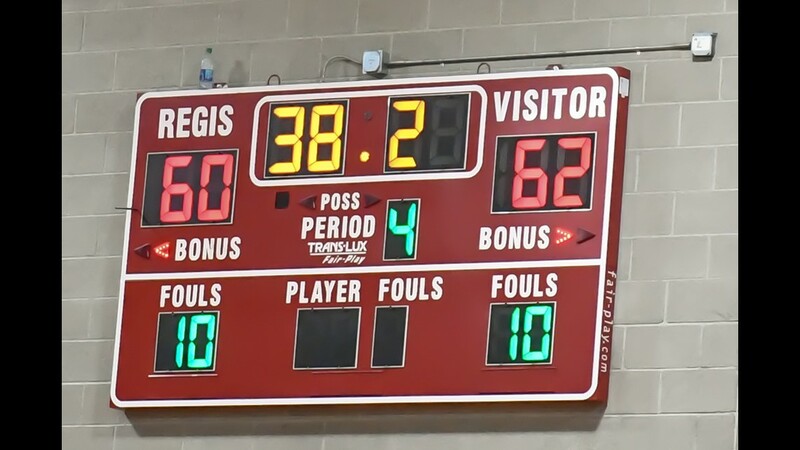 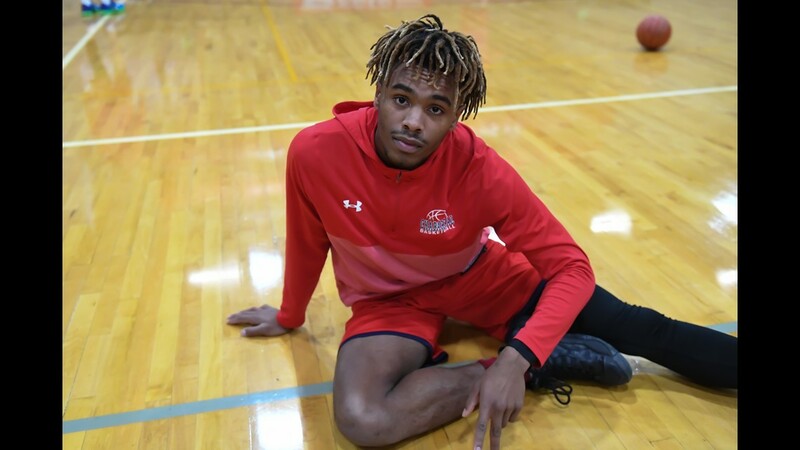 Egloff hit a last second free throw for the go-ahead basket and the 64-63 win. 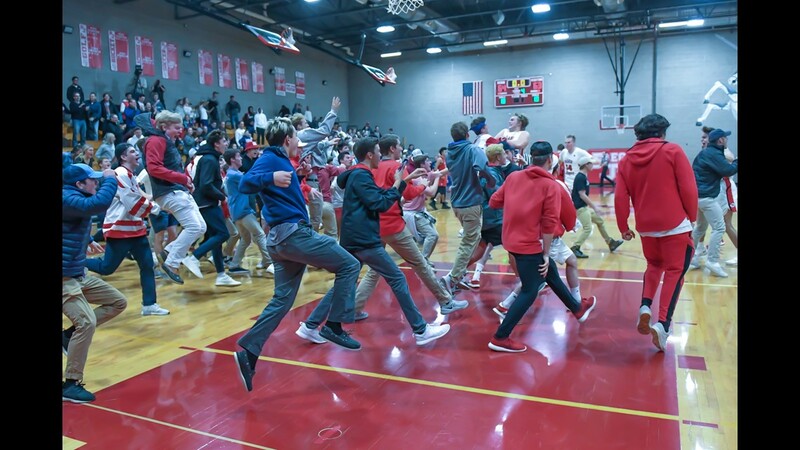 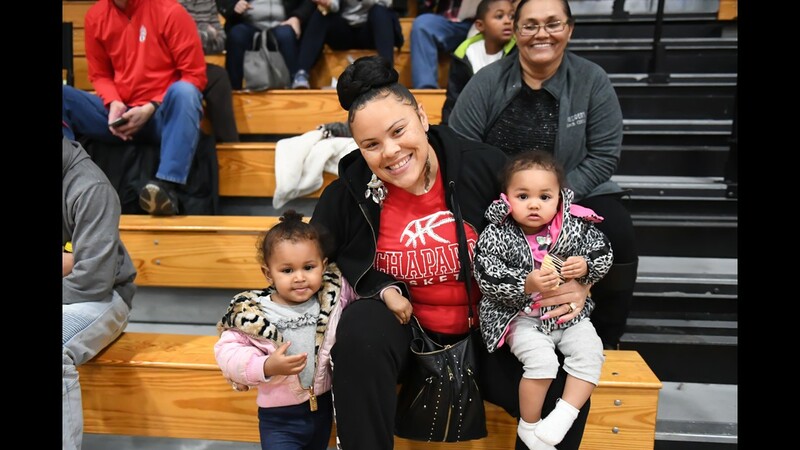 Check out photos from the upset below!